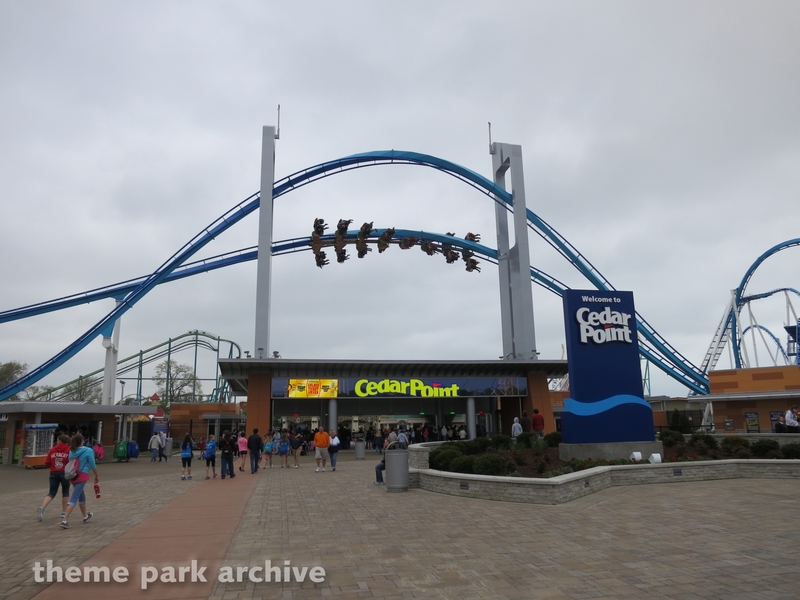 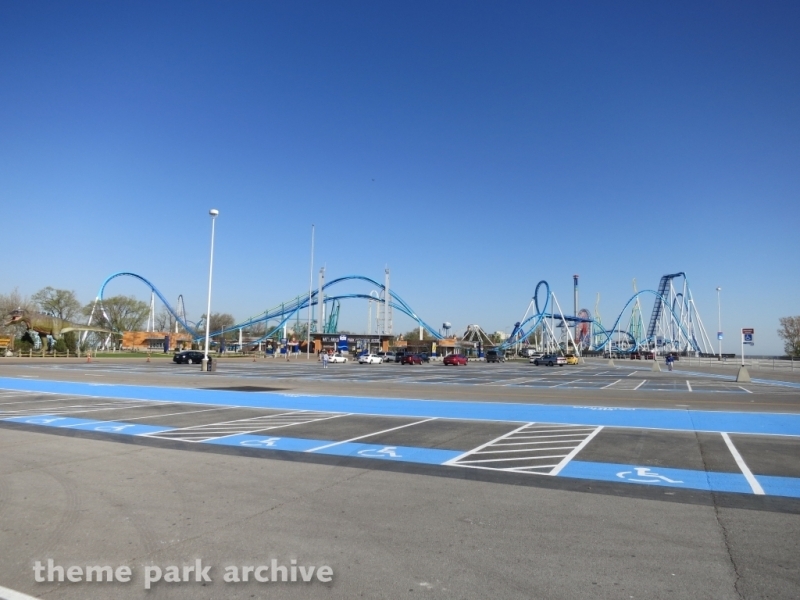 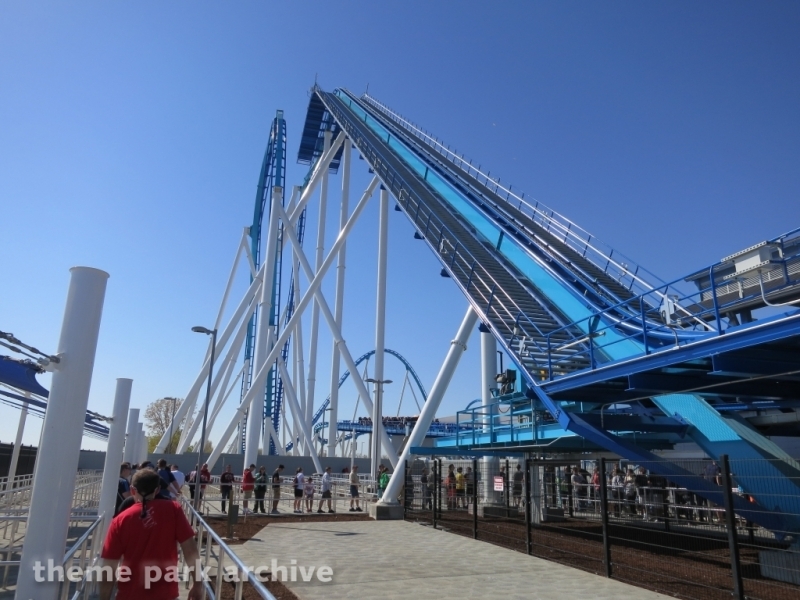 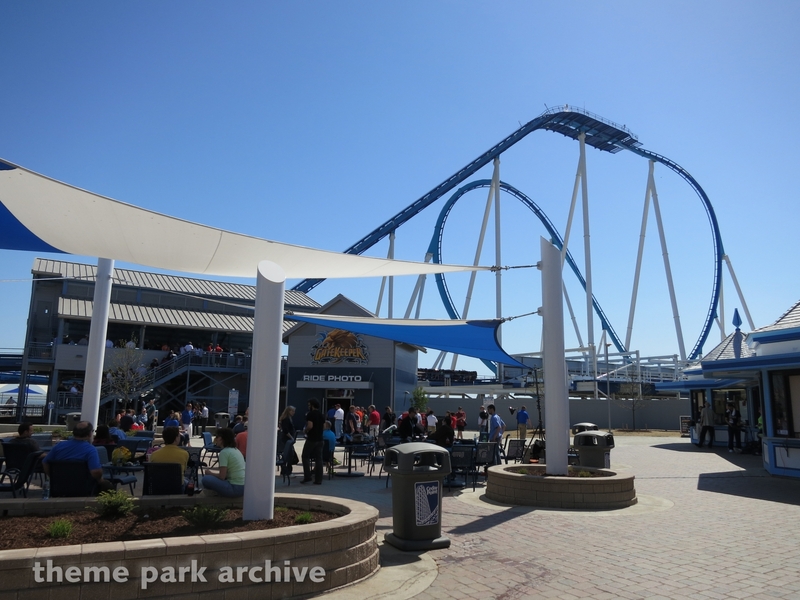 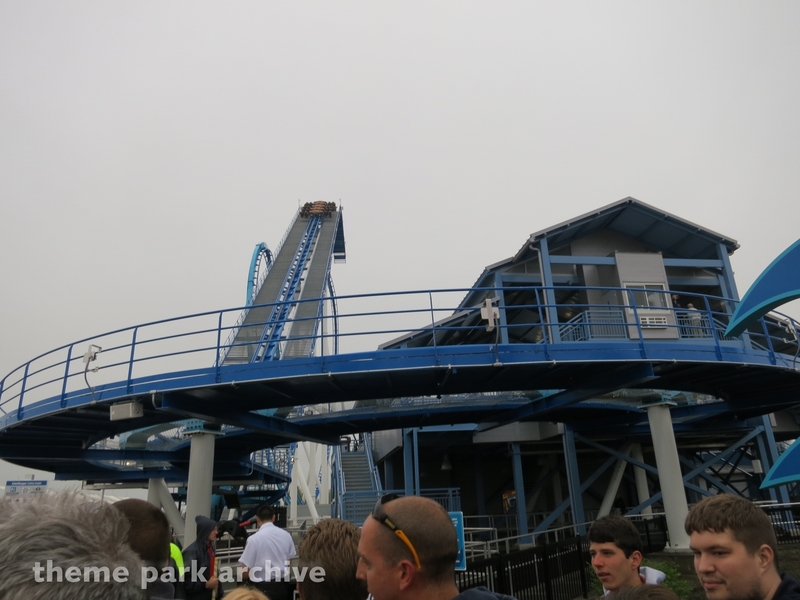 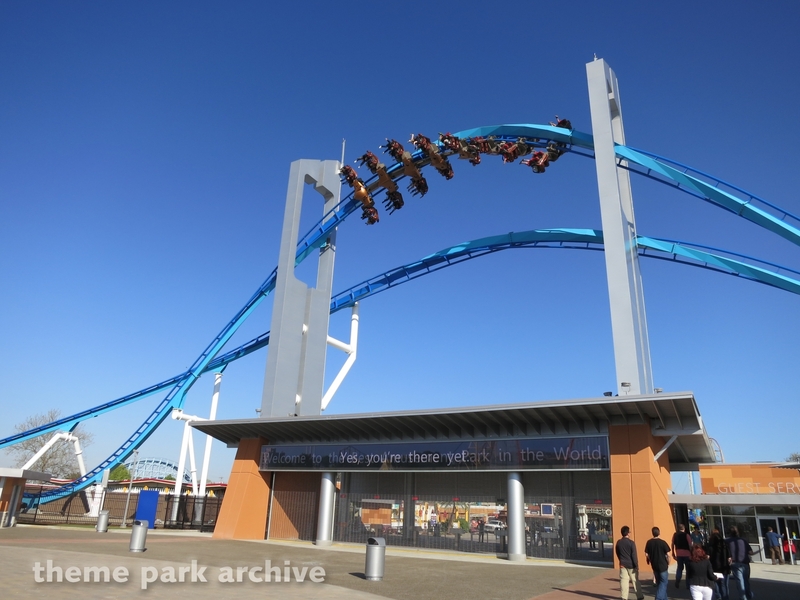 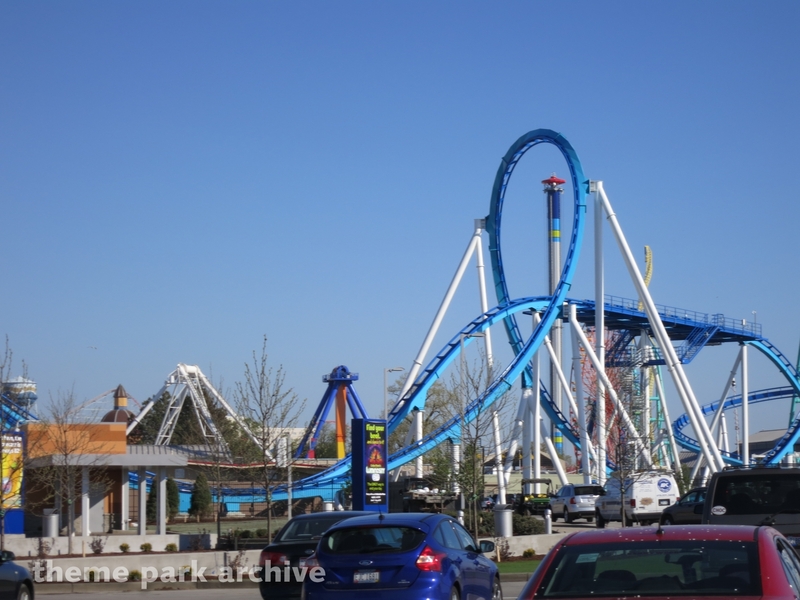 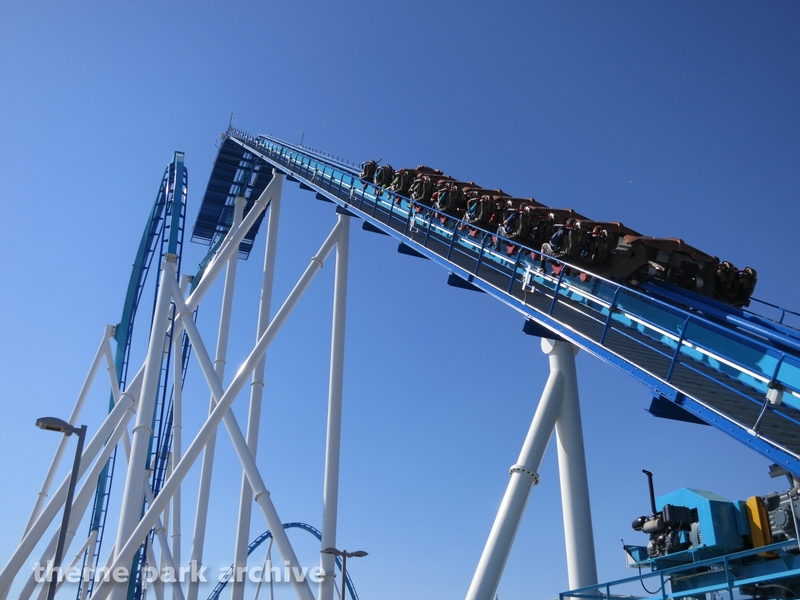 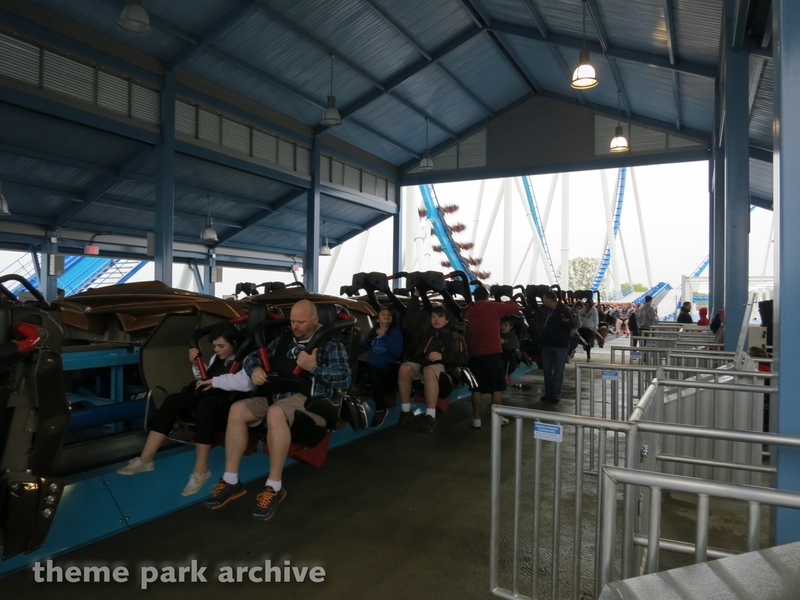 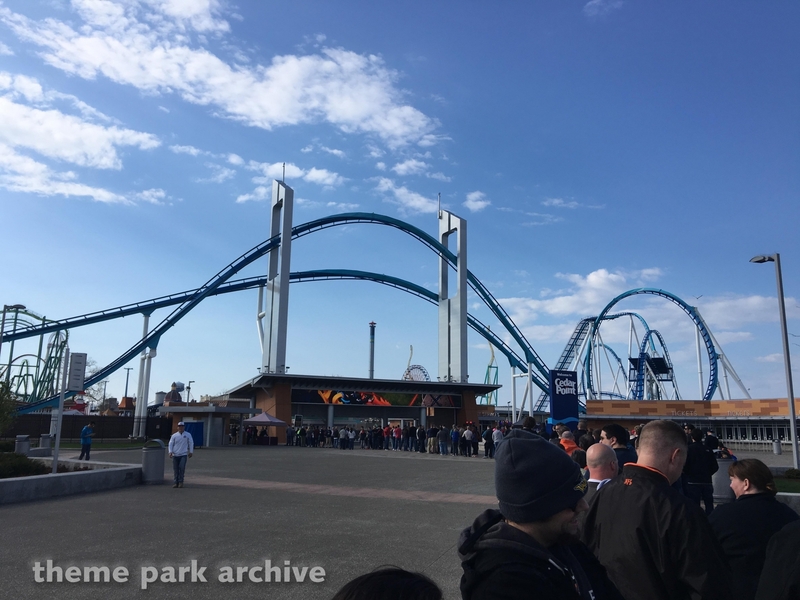 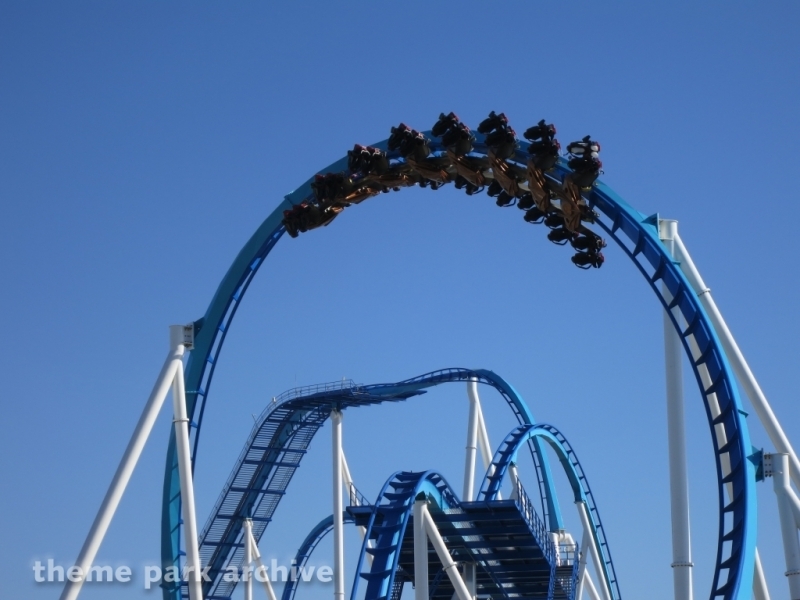 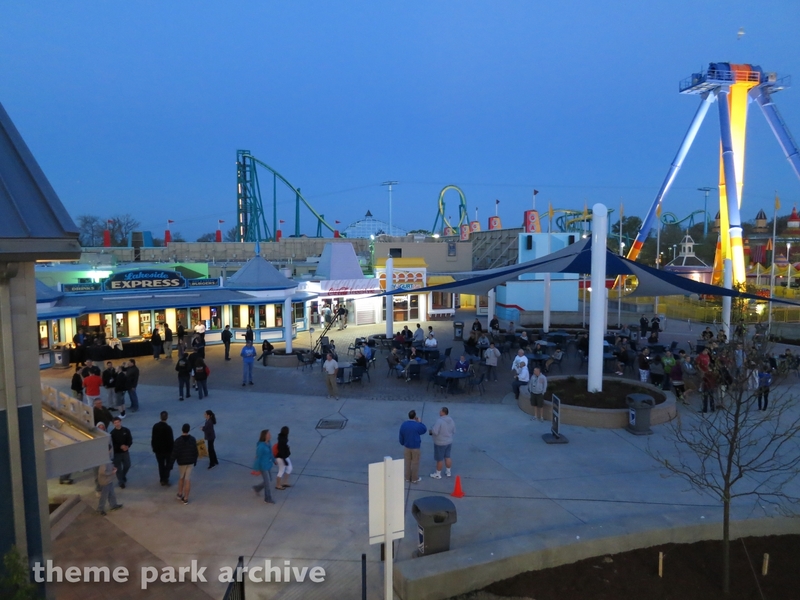 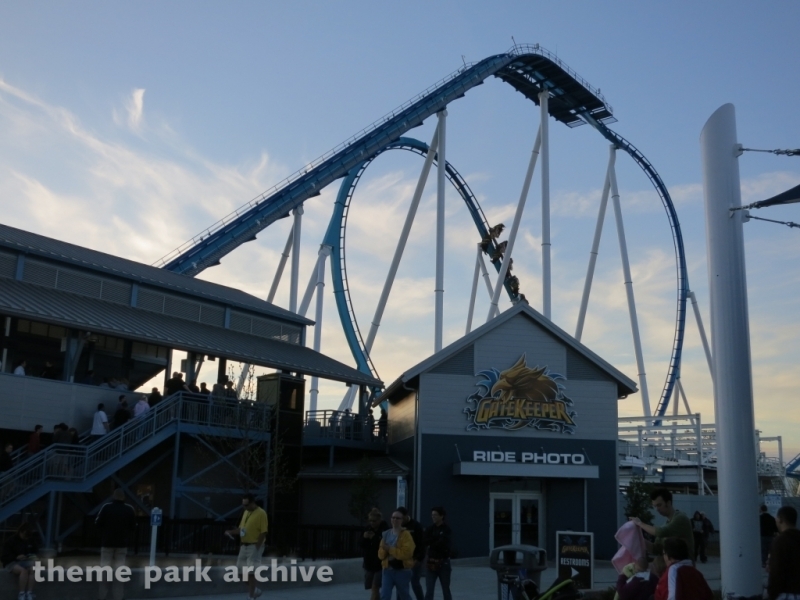 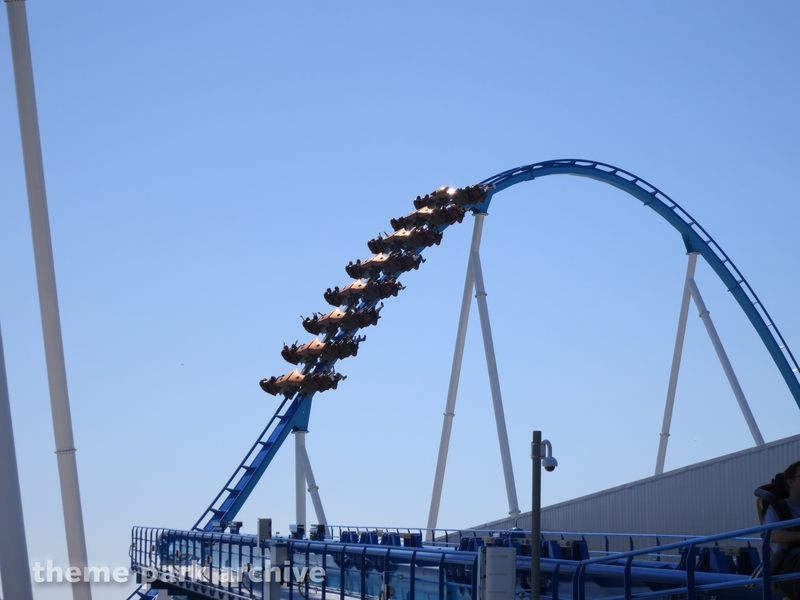 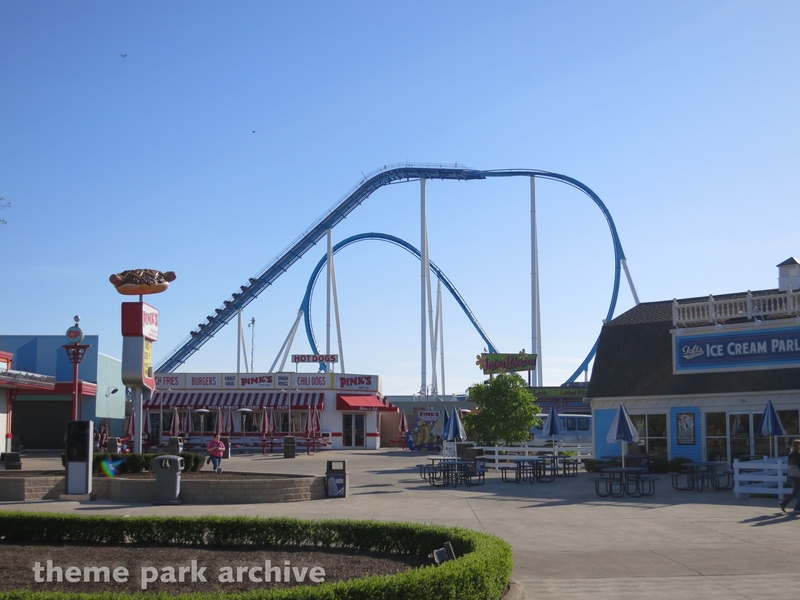 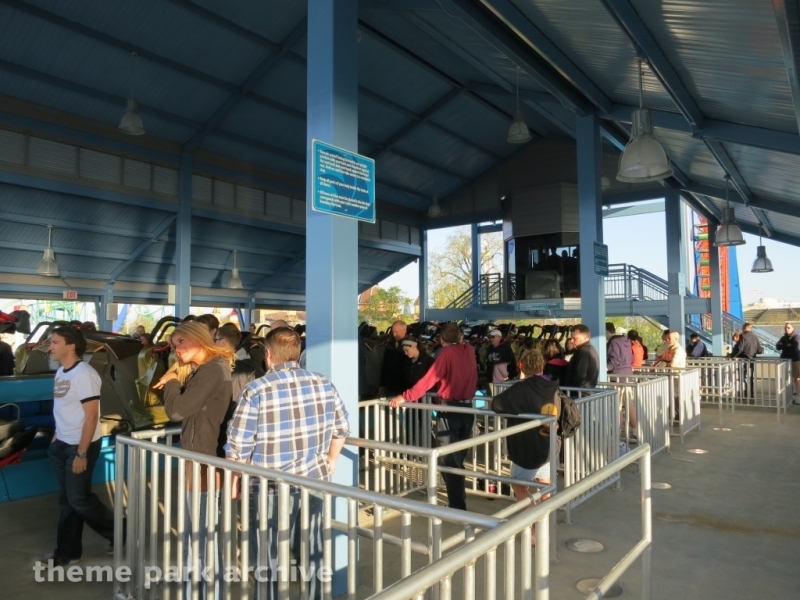 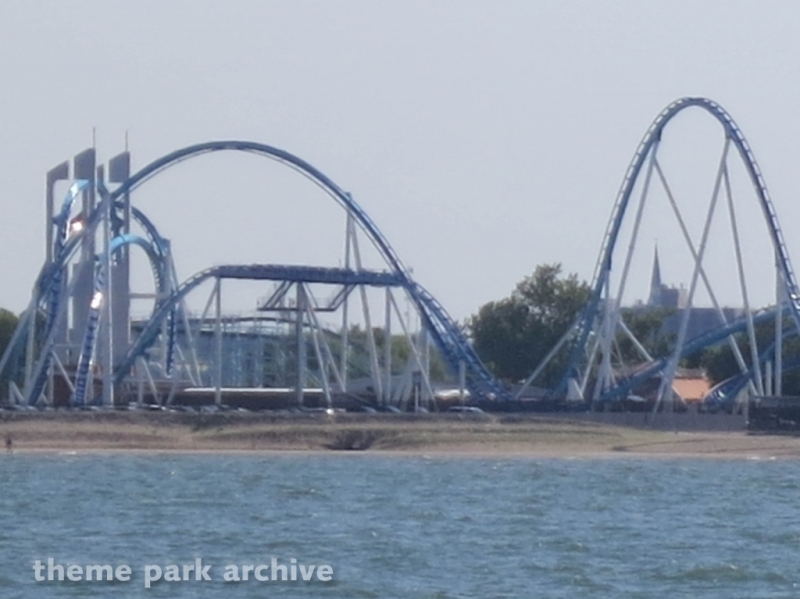 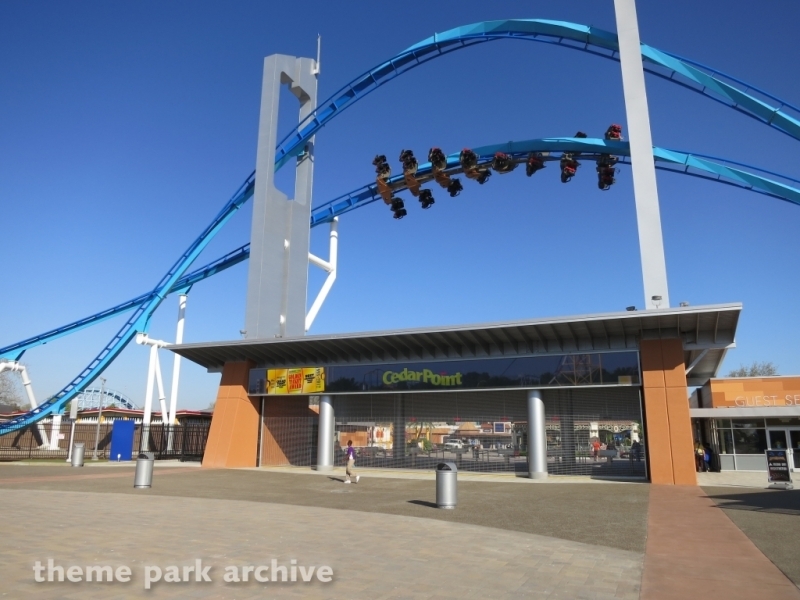 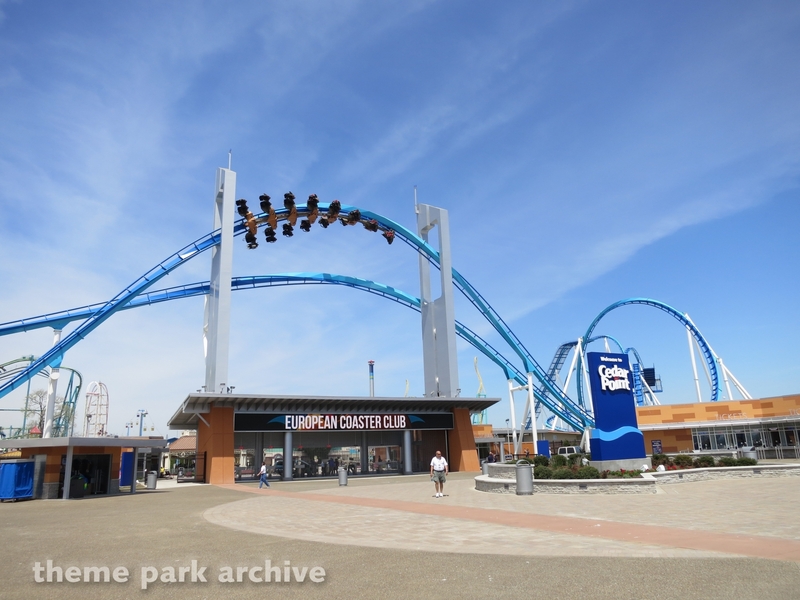 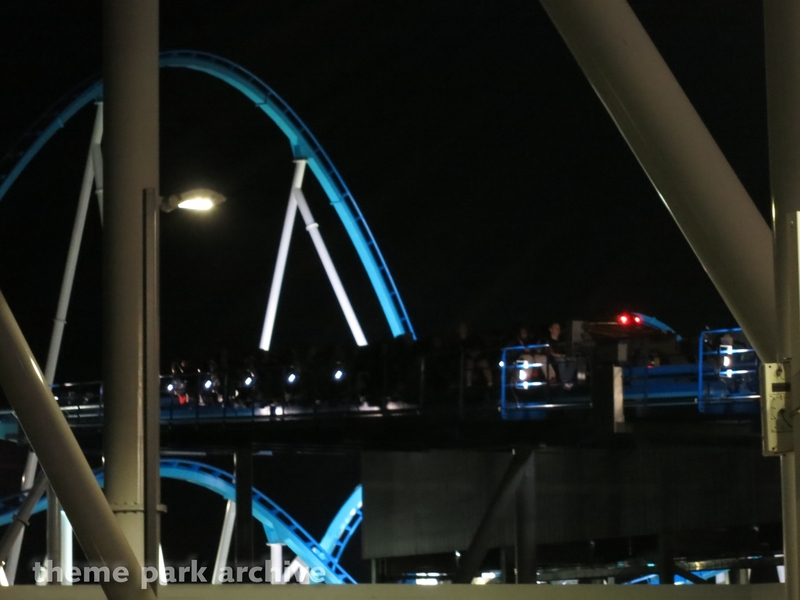 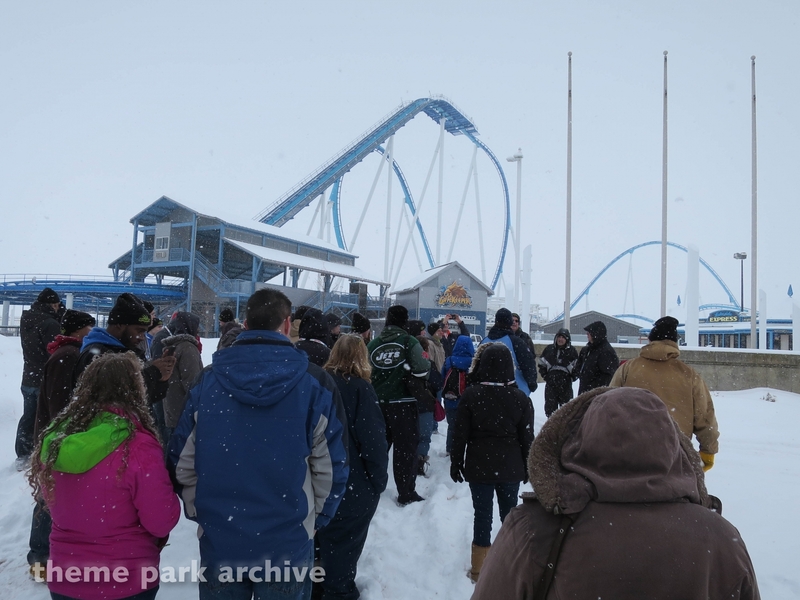 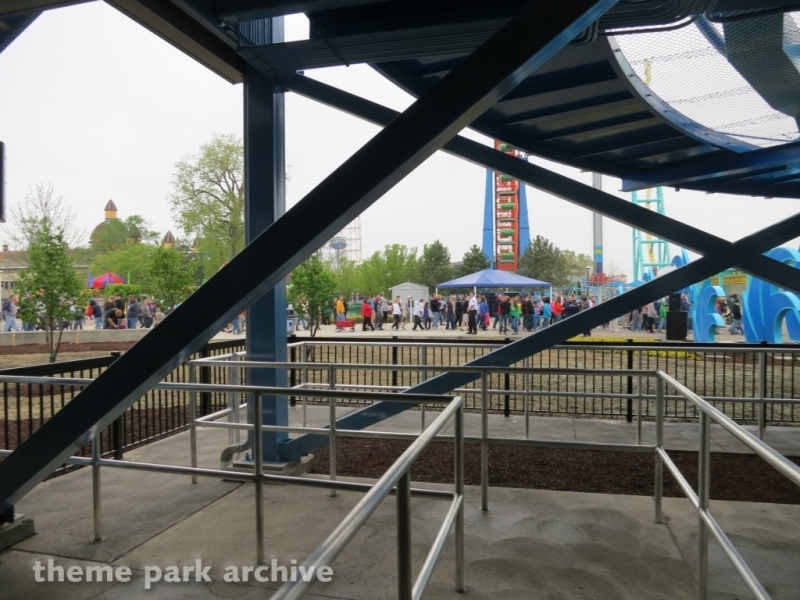 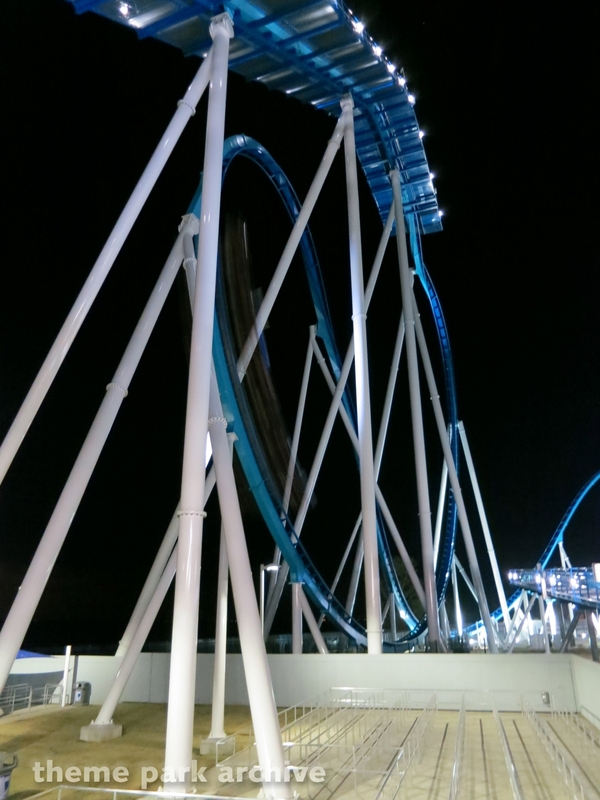 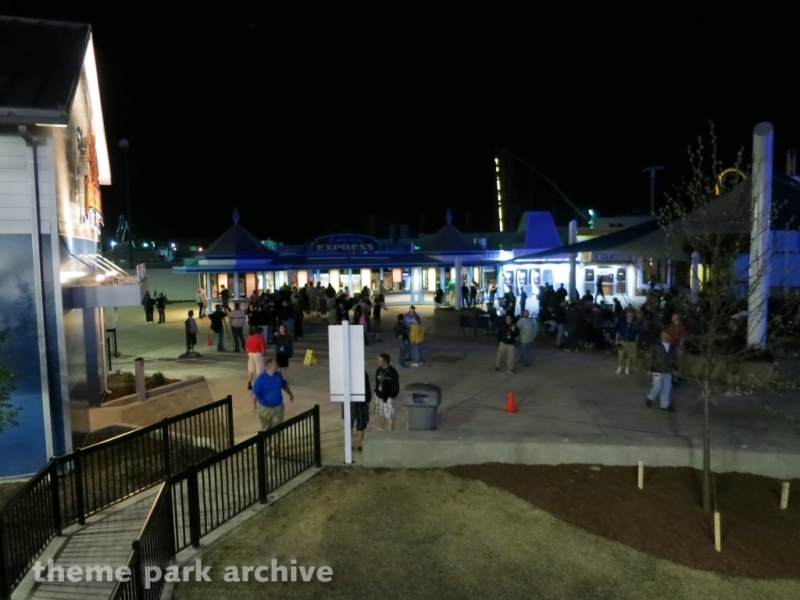 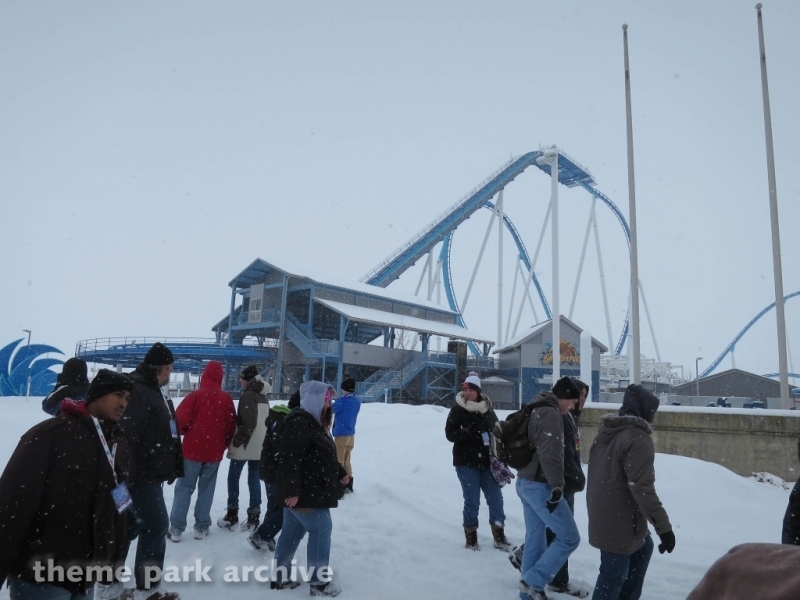 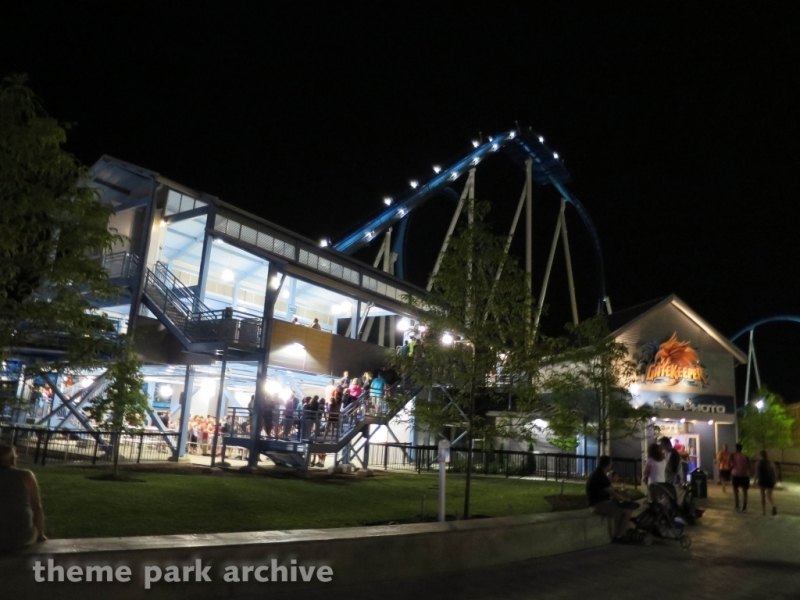 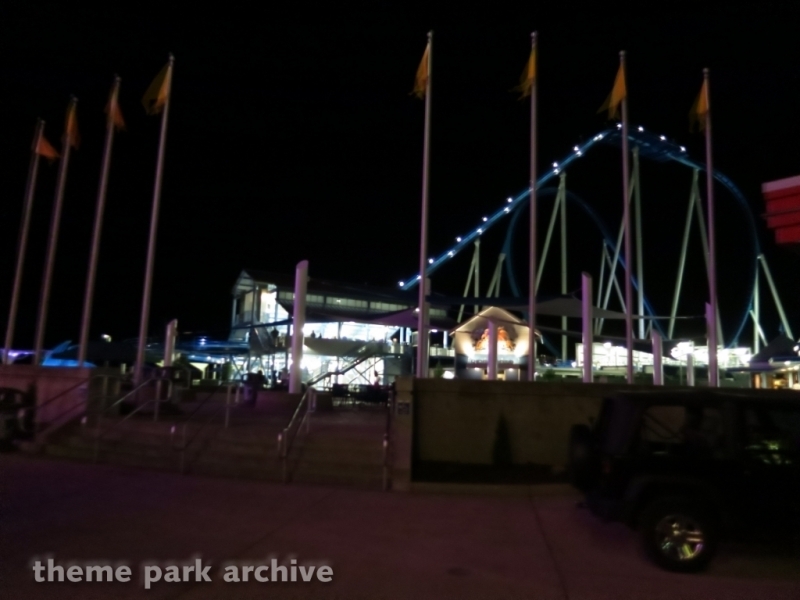 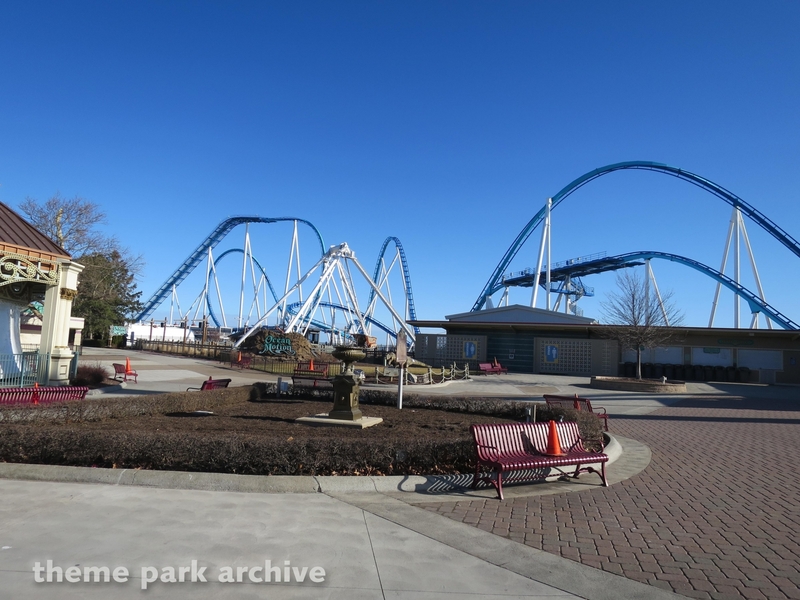 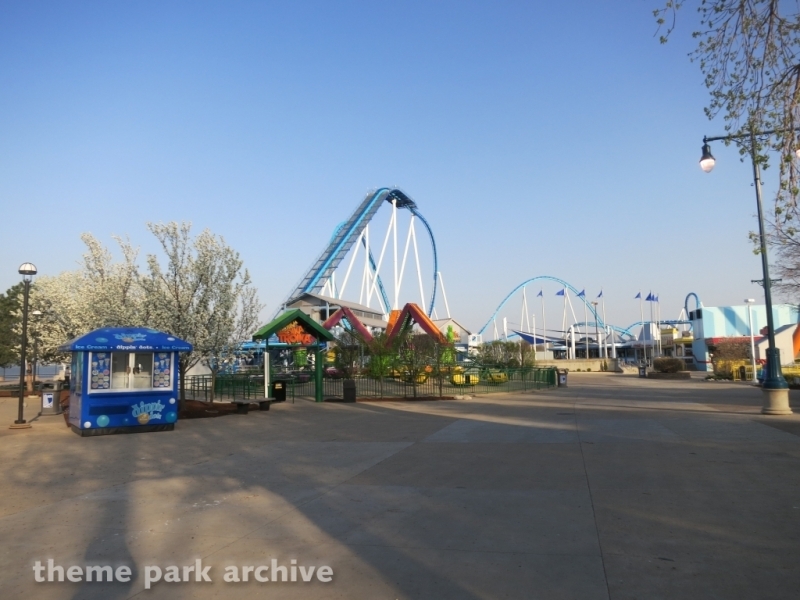 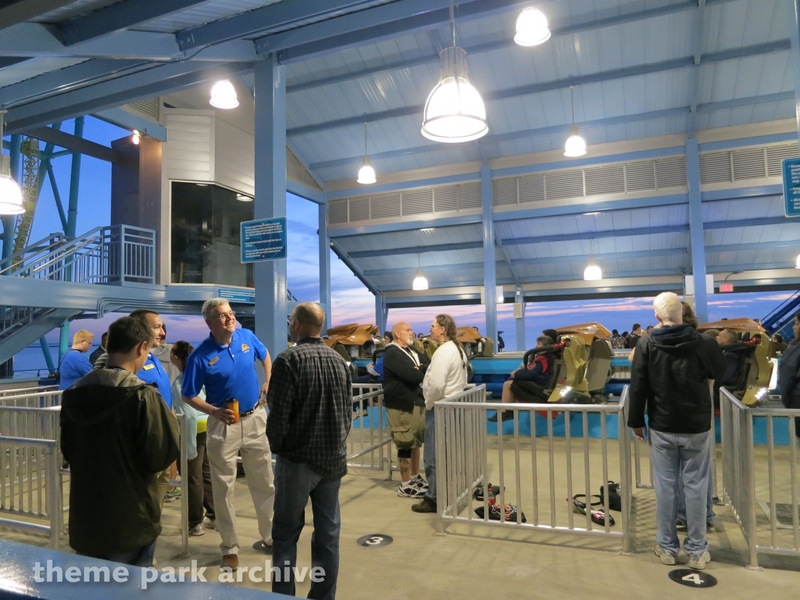 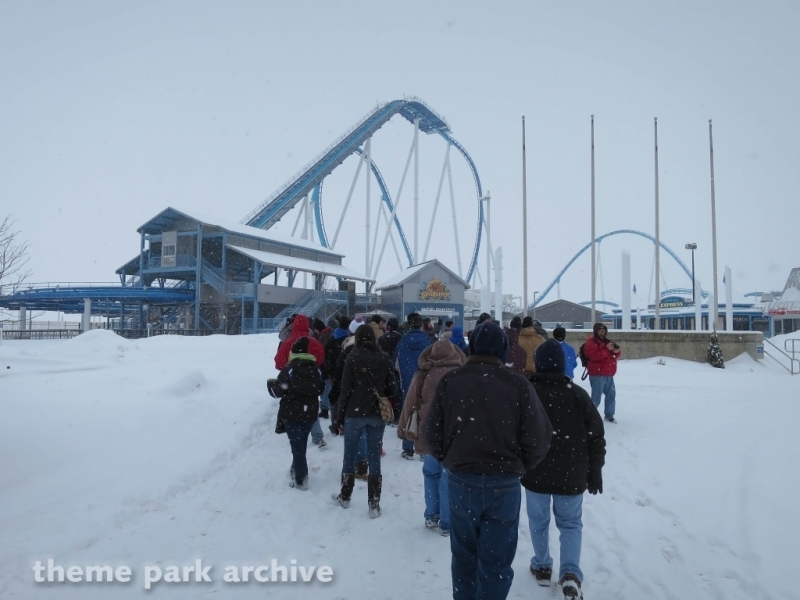 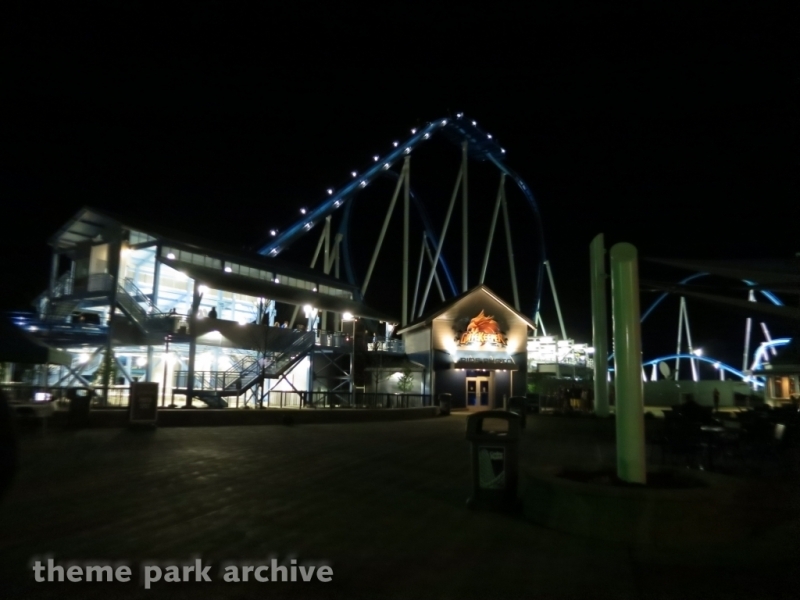 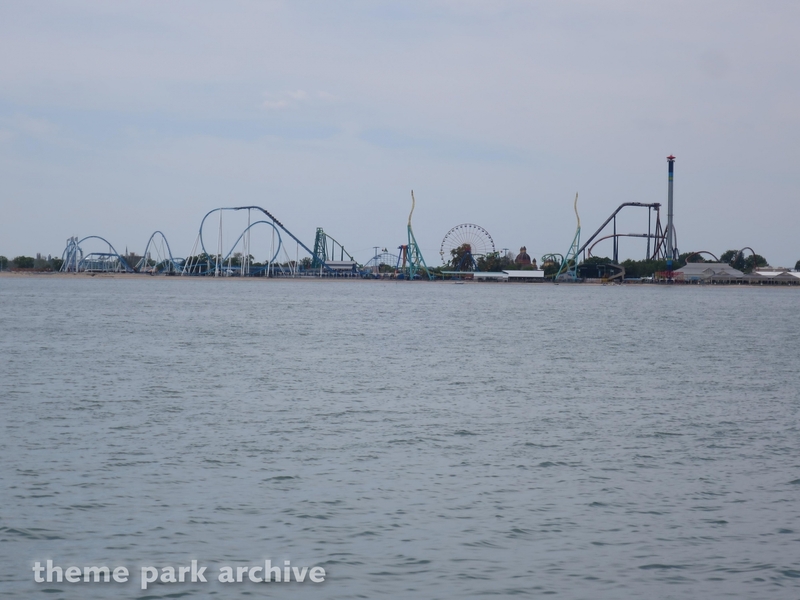 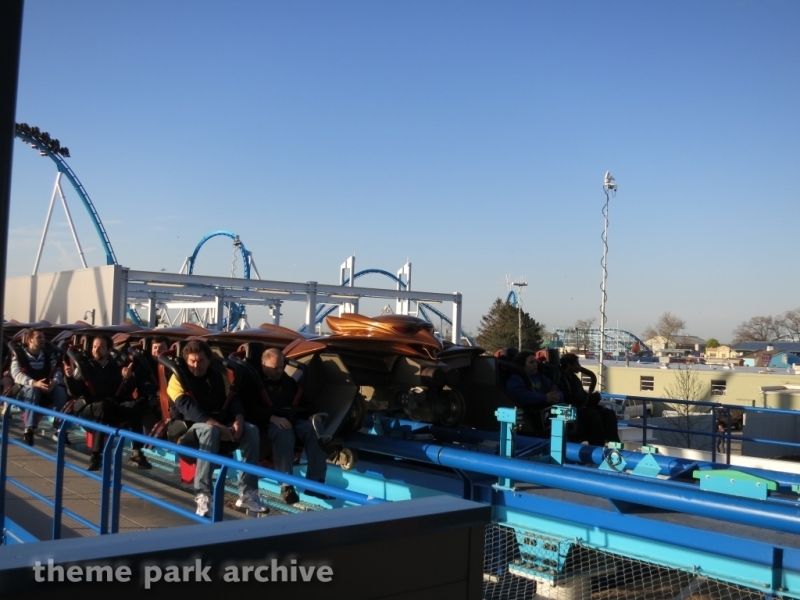 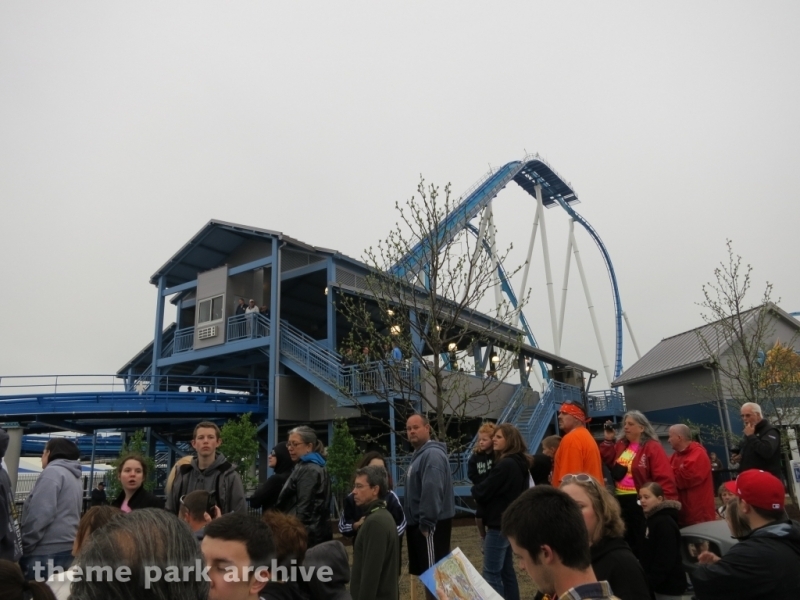 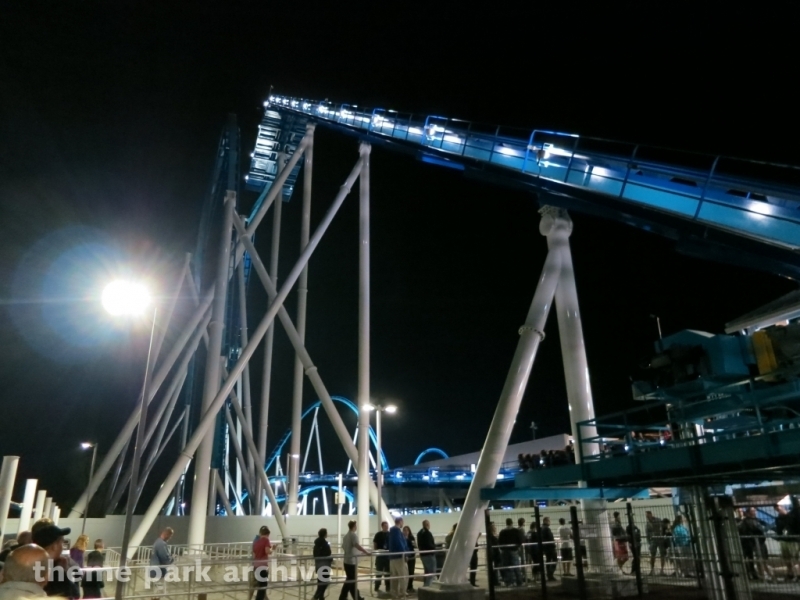 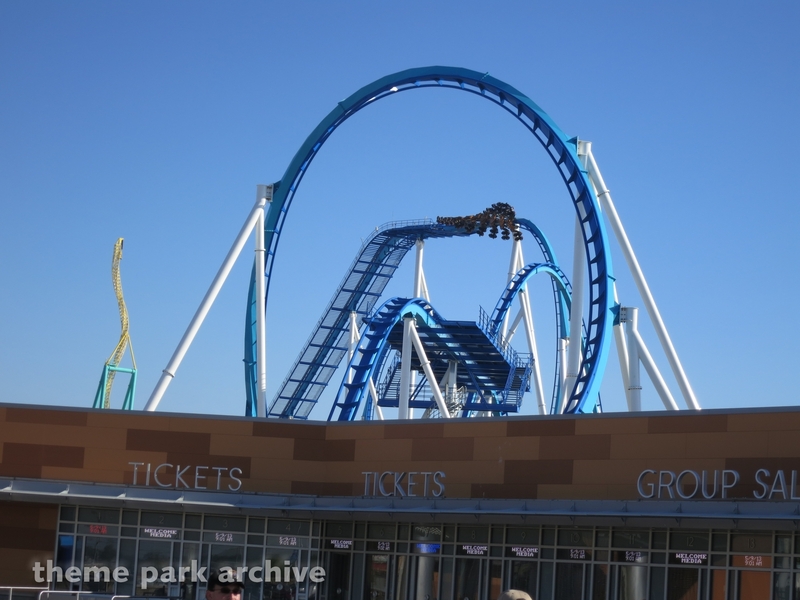 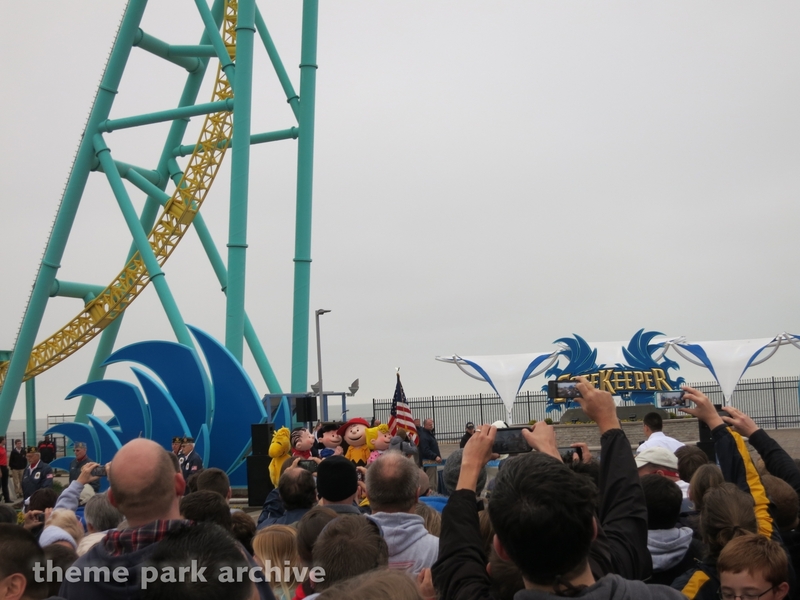 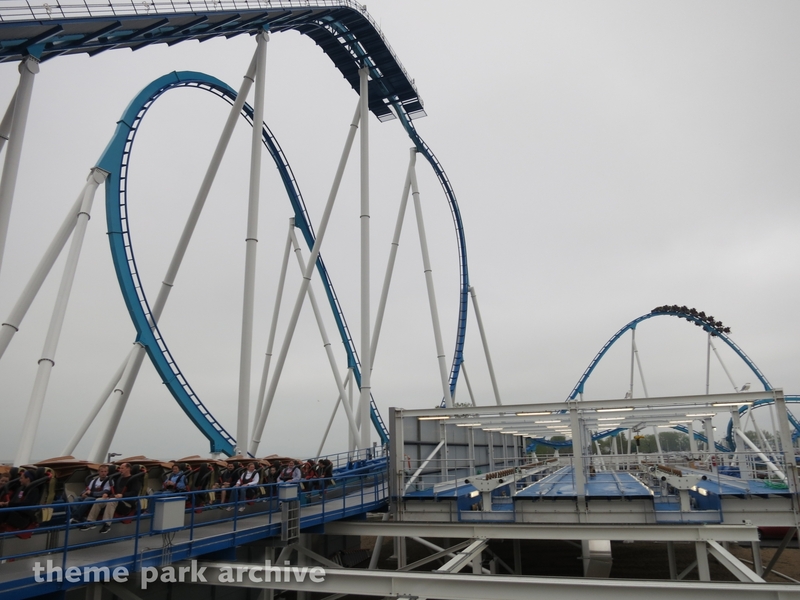 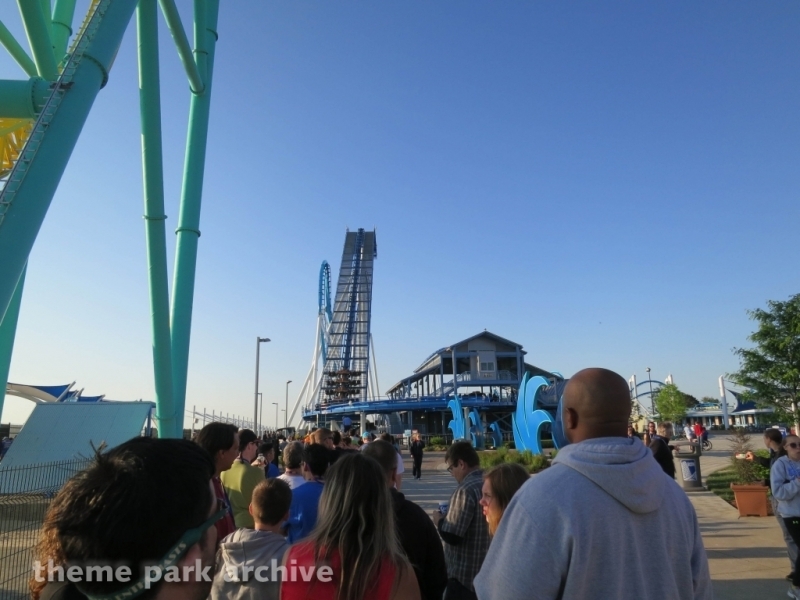 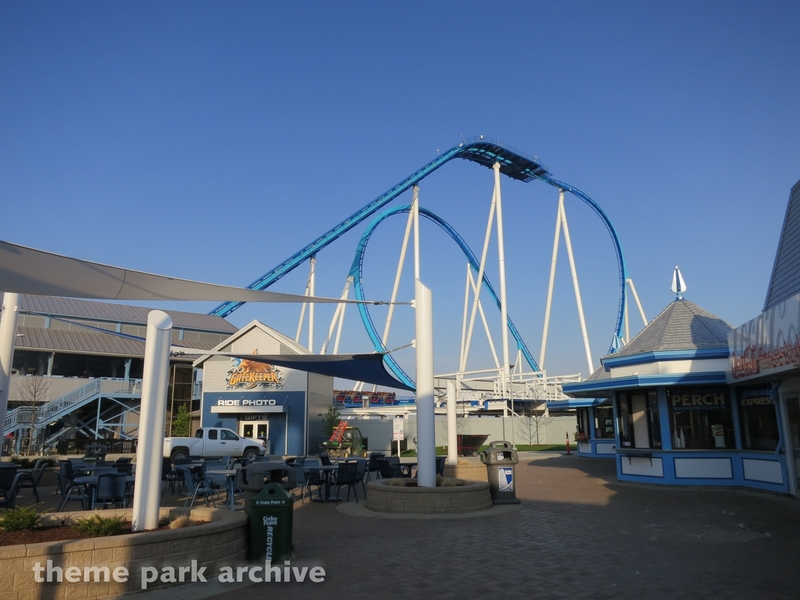 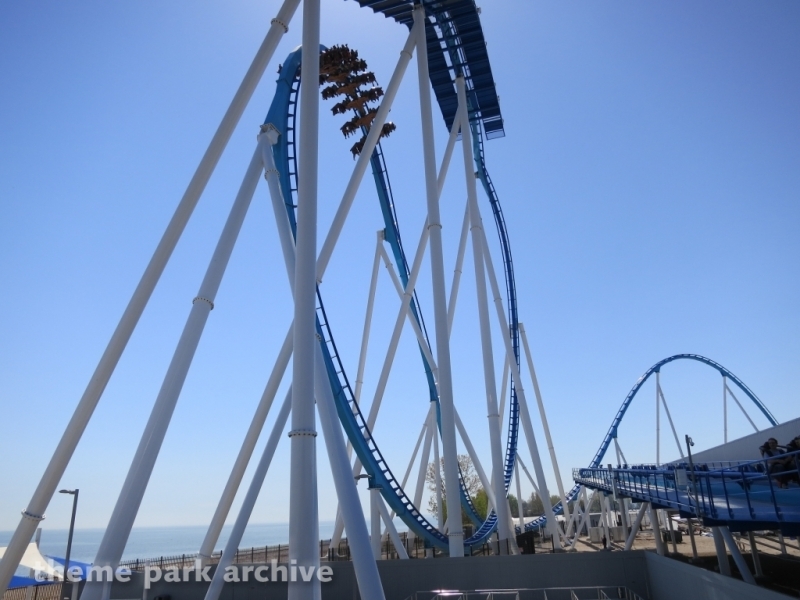 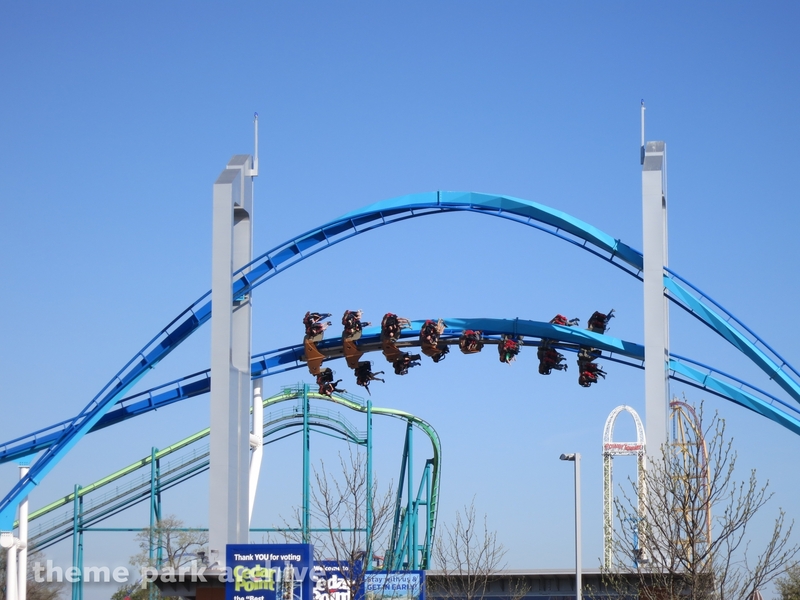 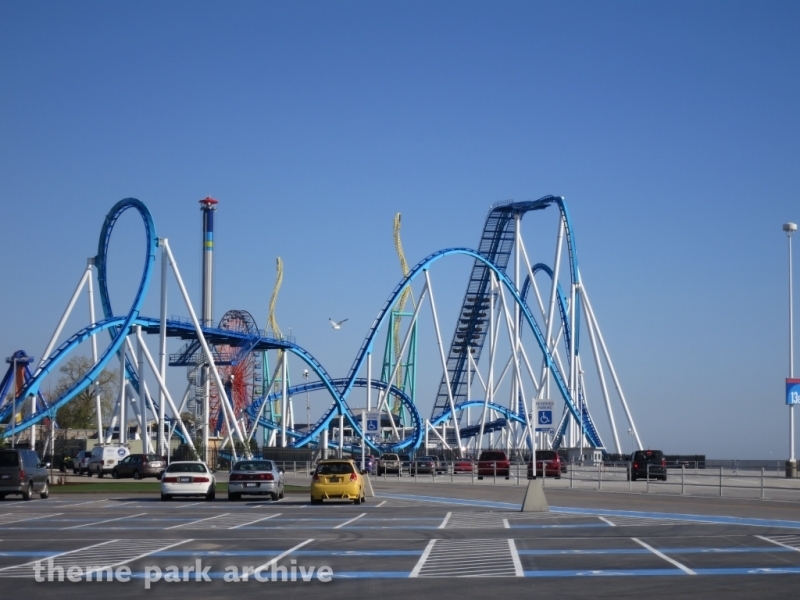 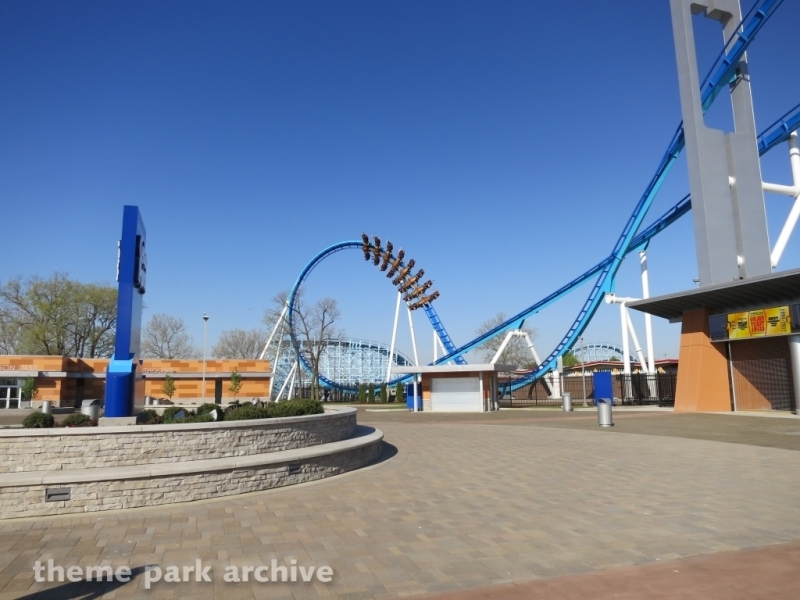 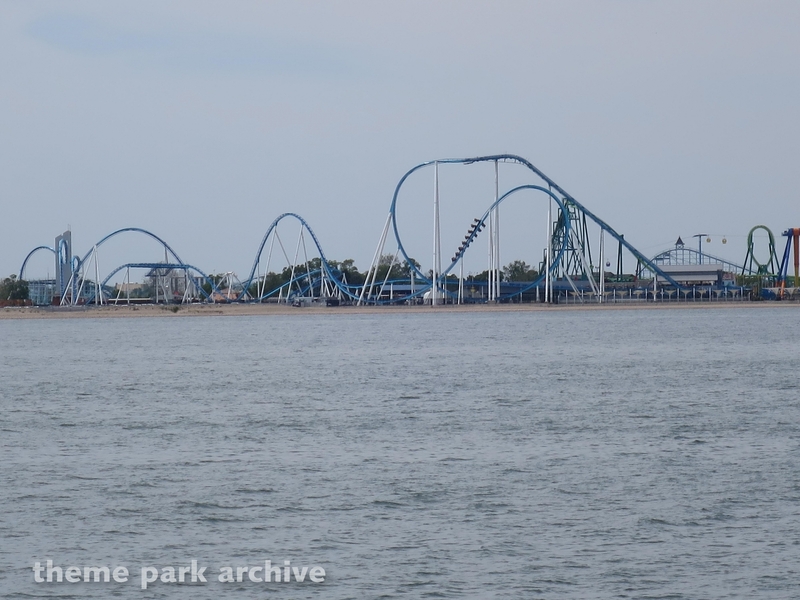 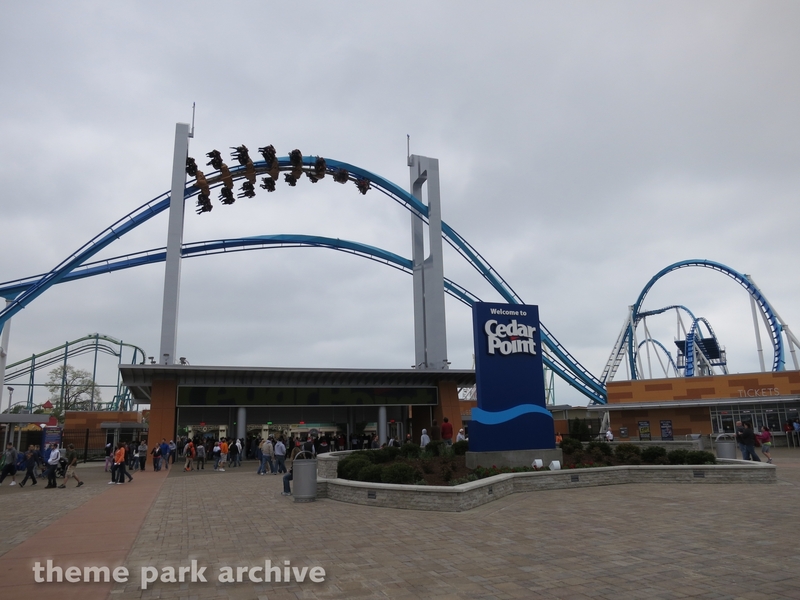 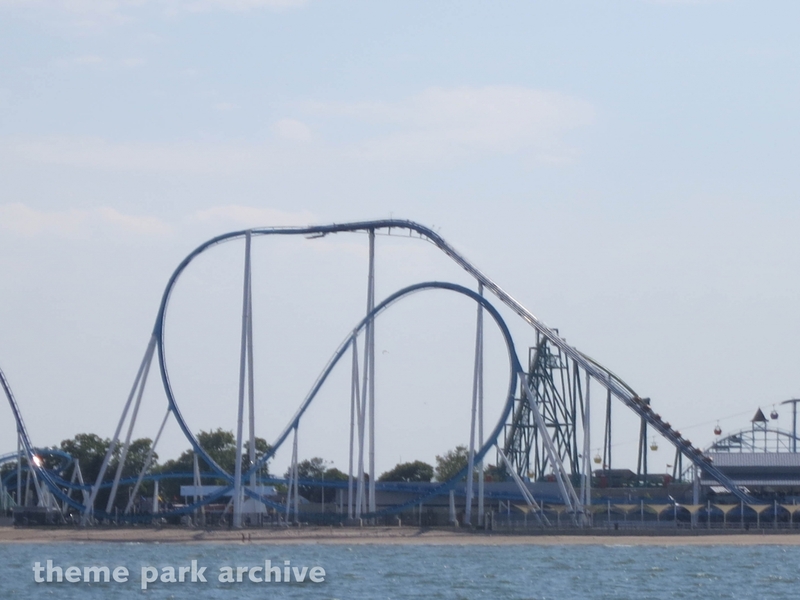 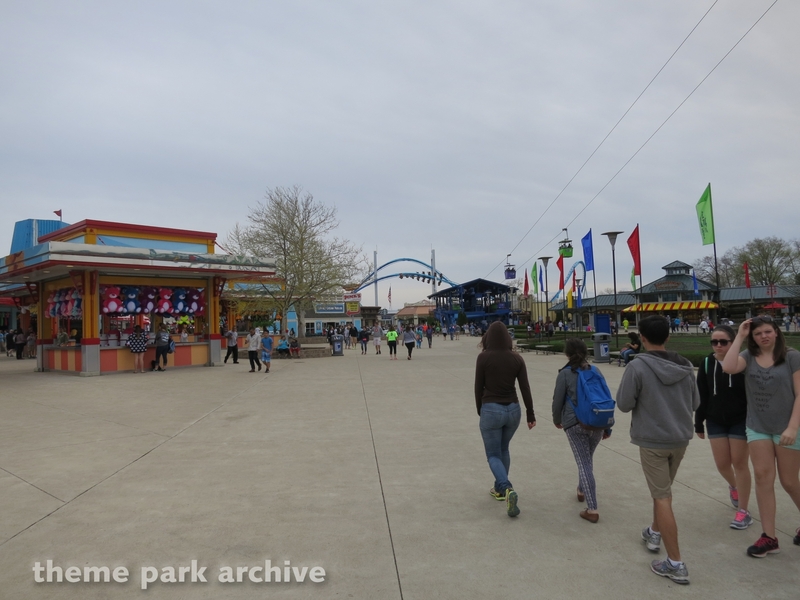 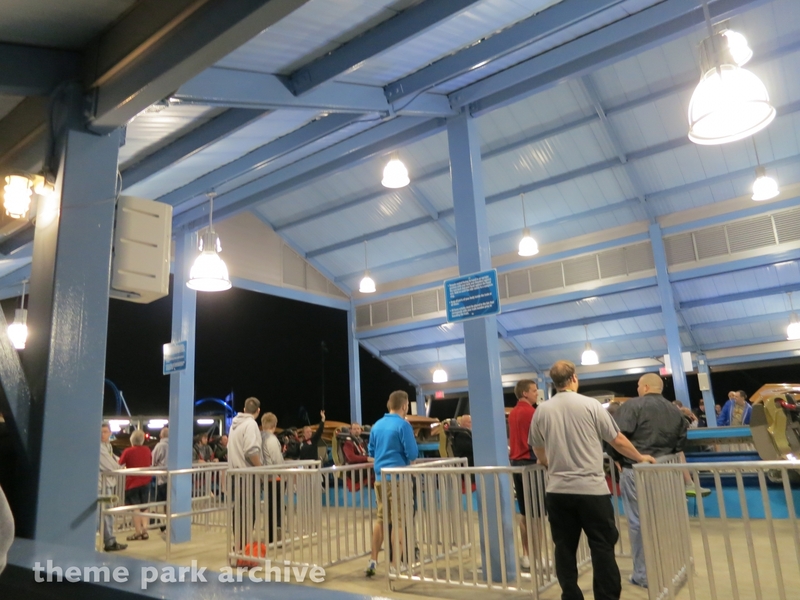 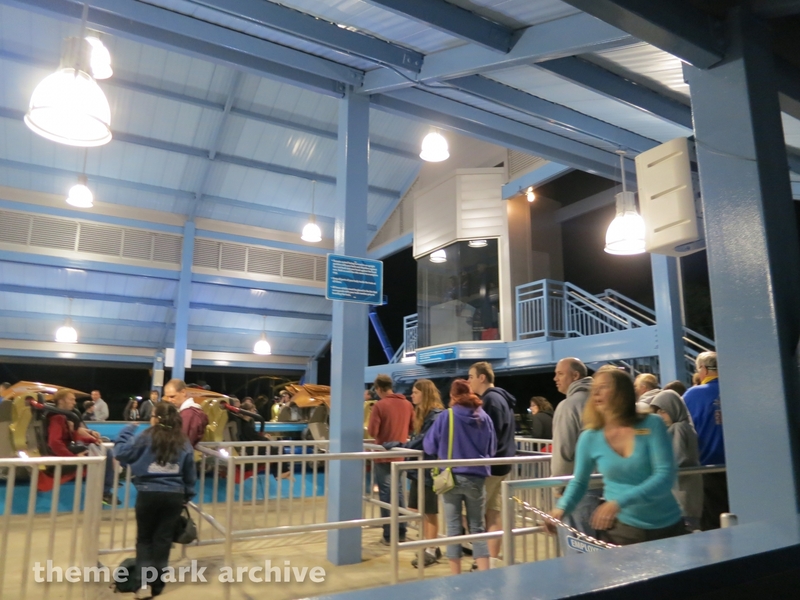 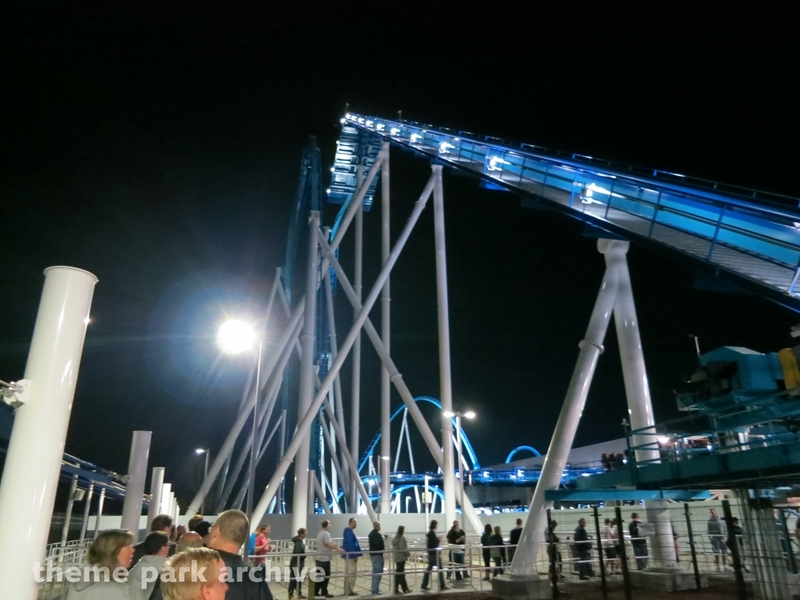 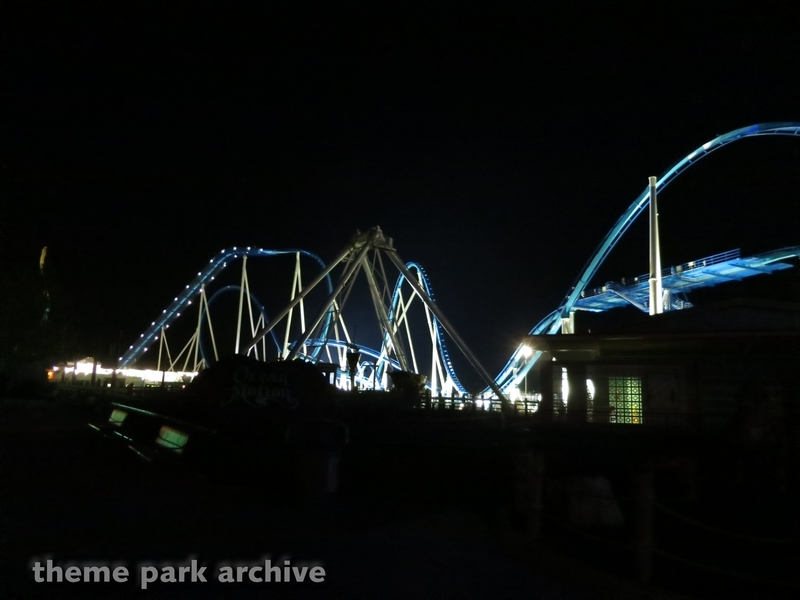 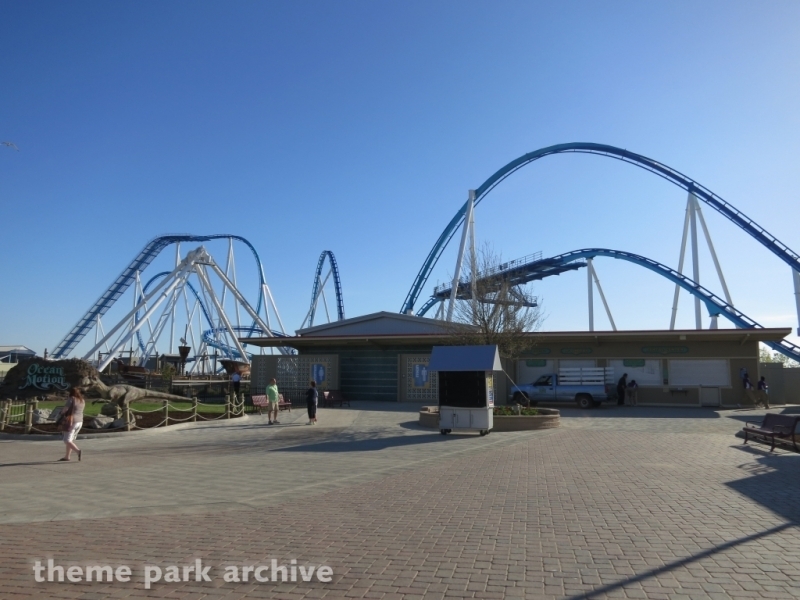 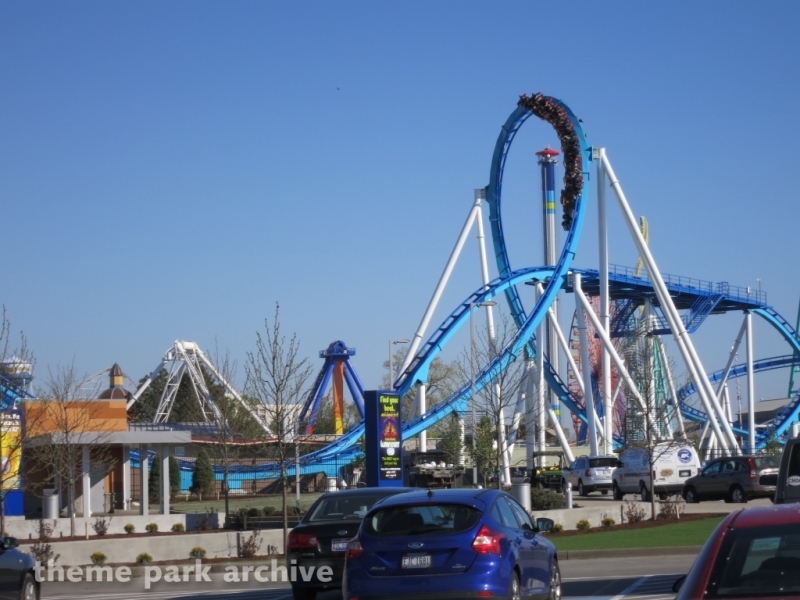 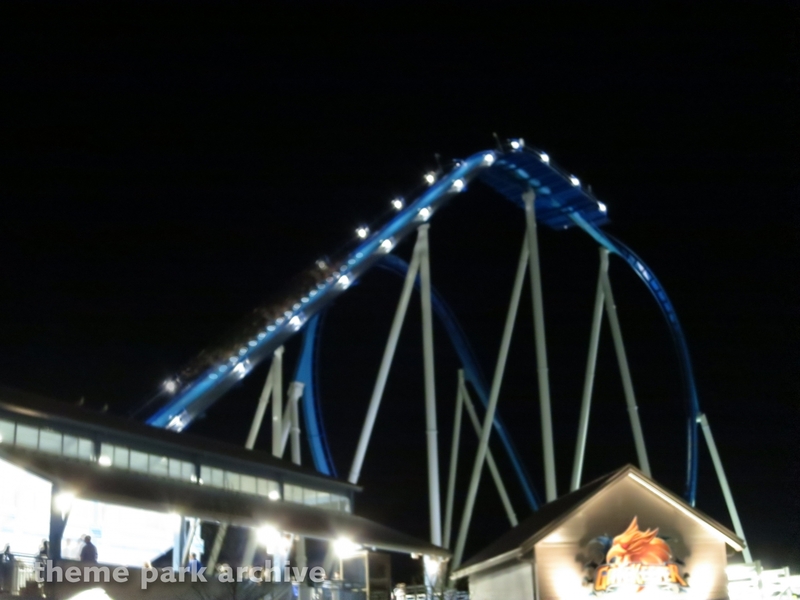 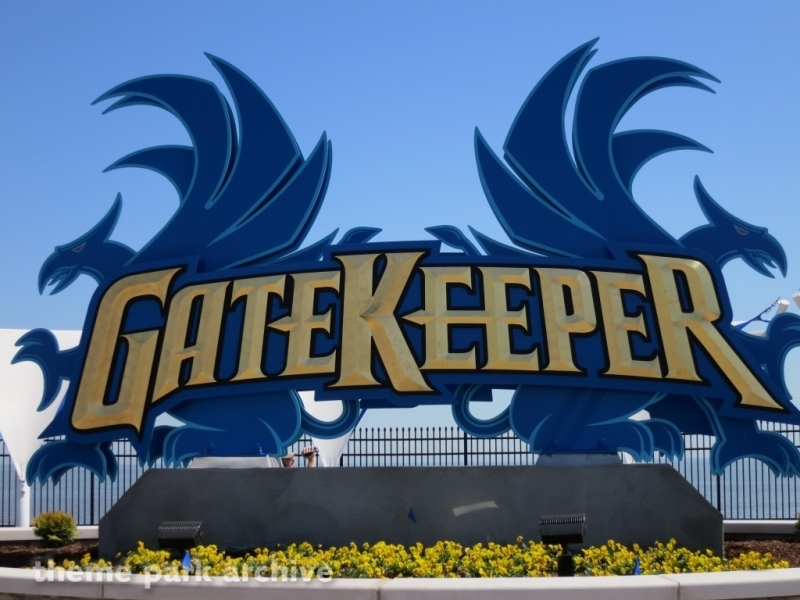 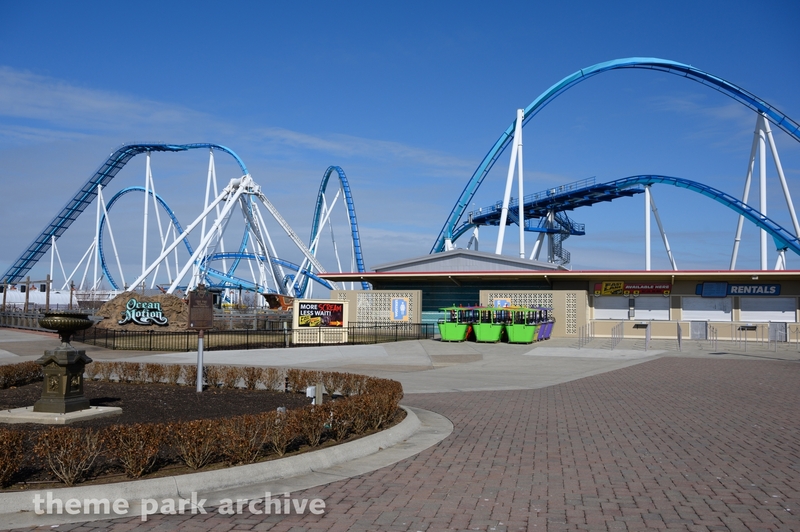 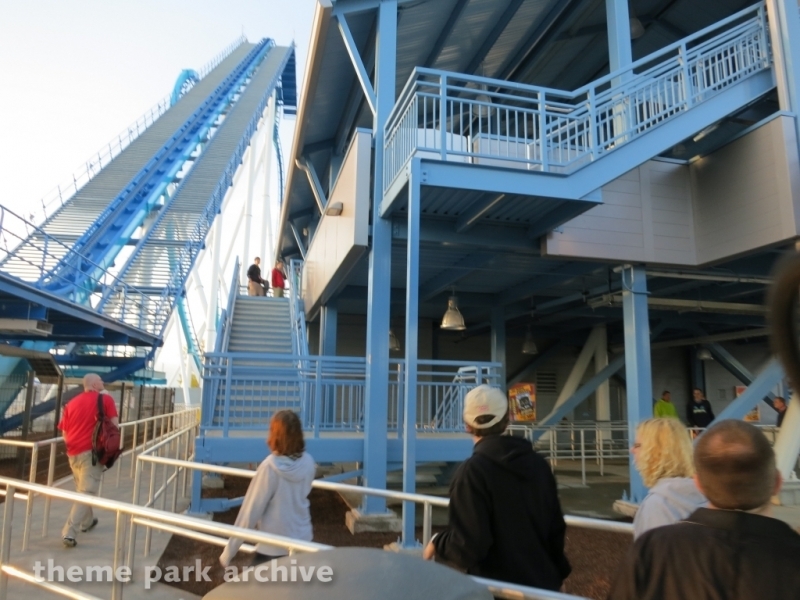 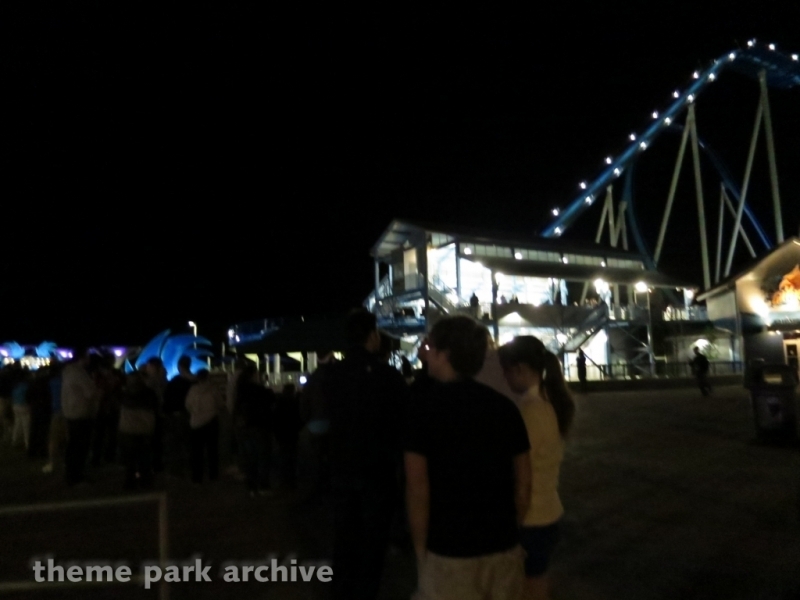 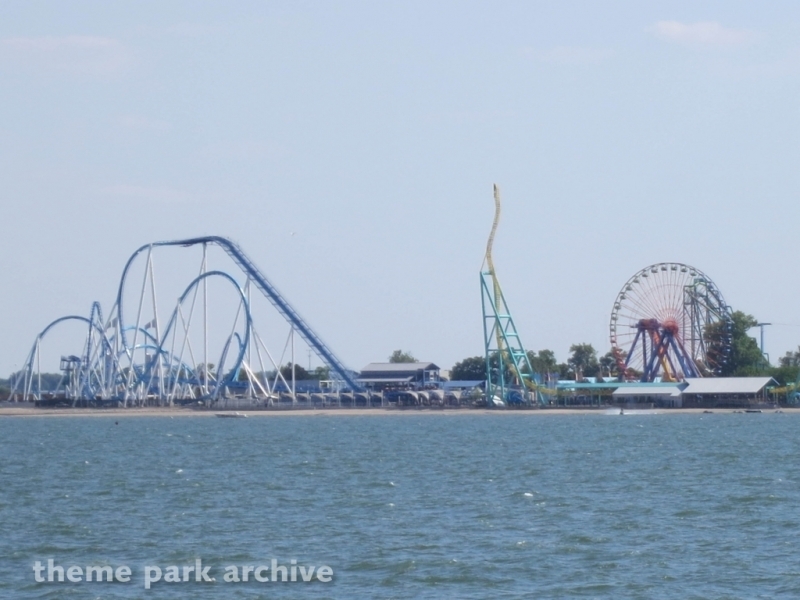 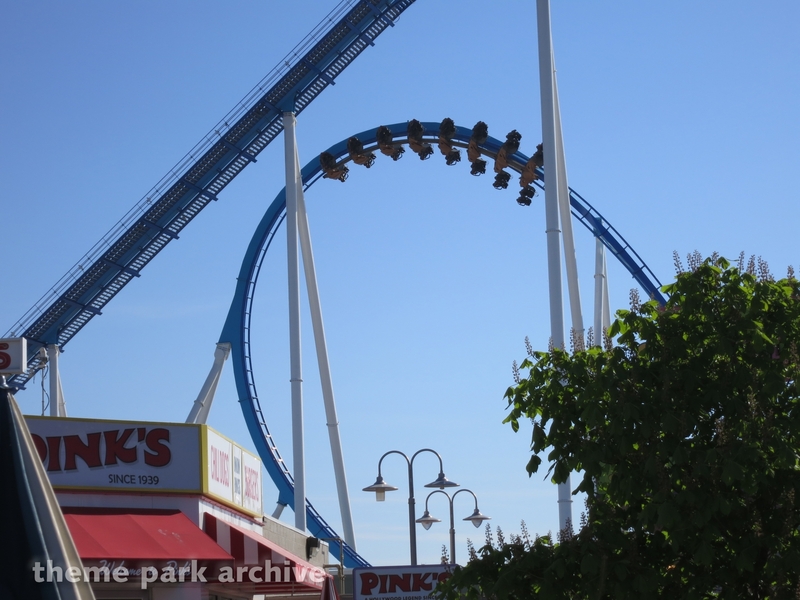 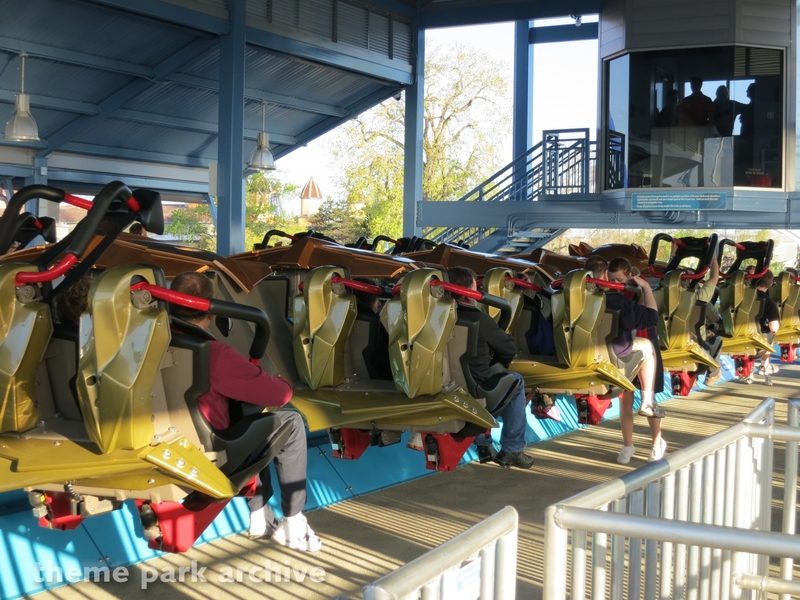 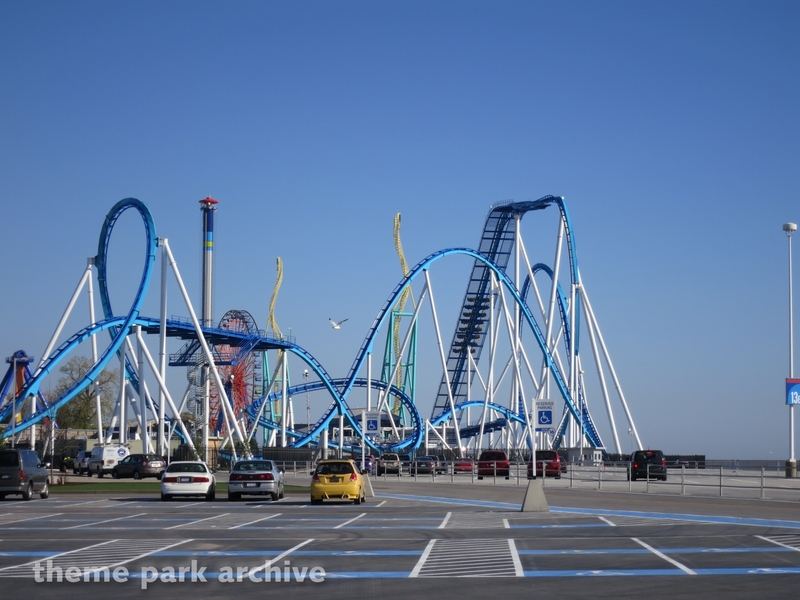 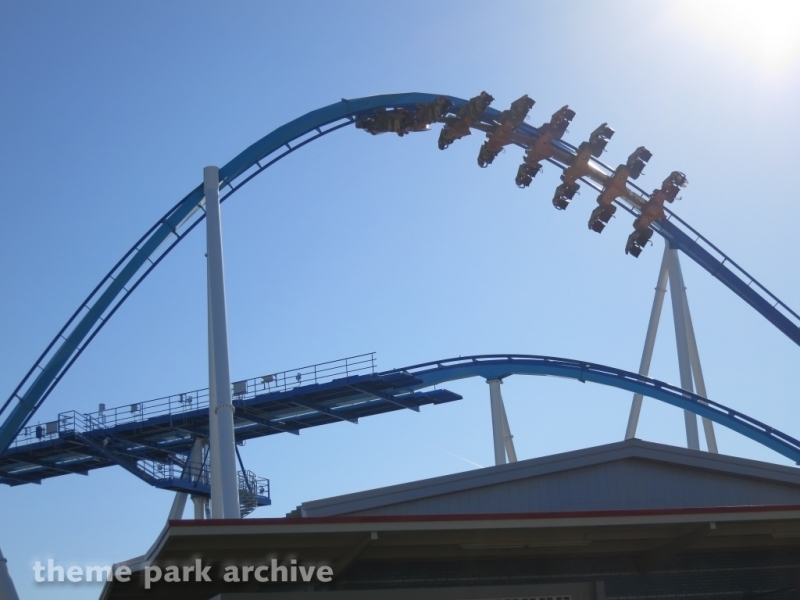 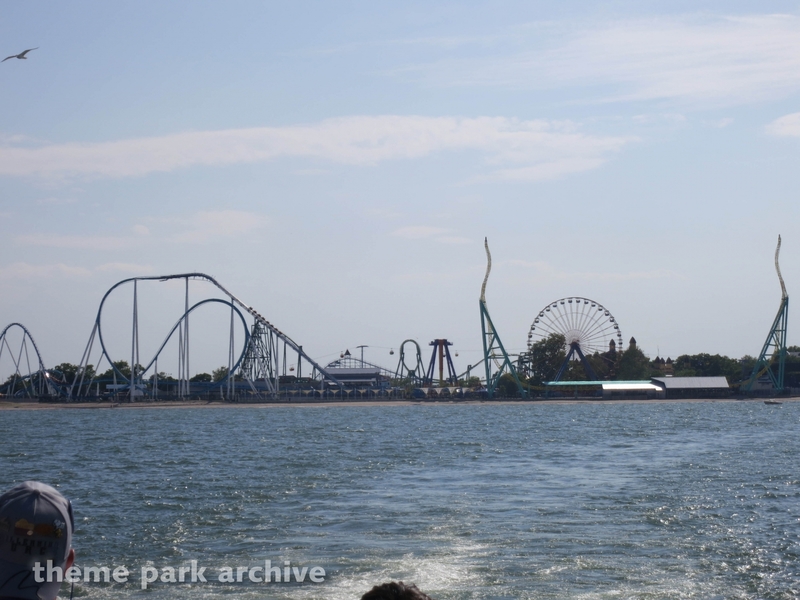 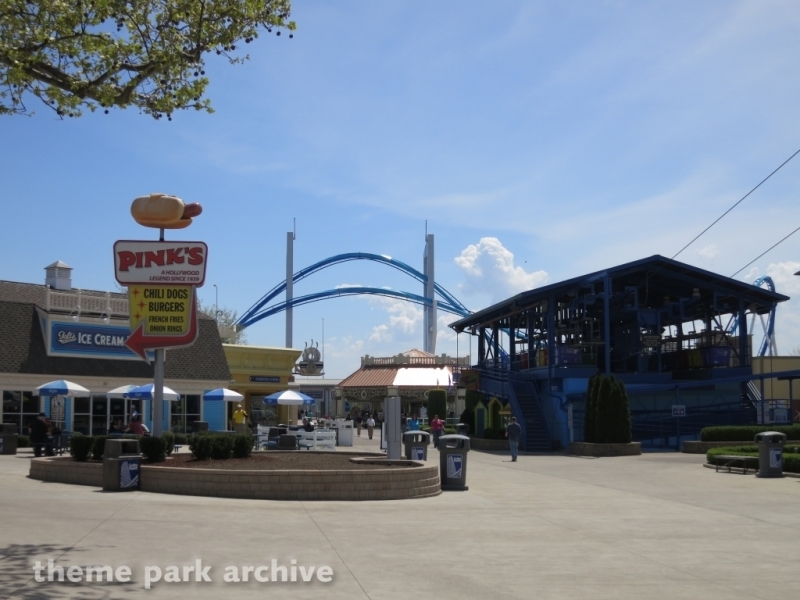 GateKeeper is a Bolliger & Mabillard steel wing coaster that opened in Cedar Point in 2013. 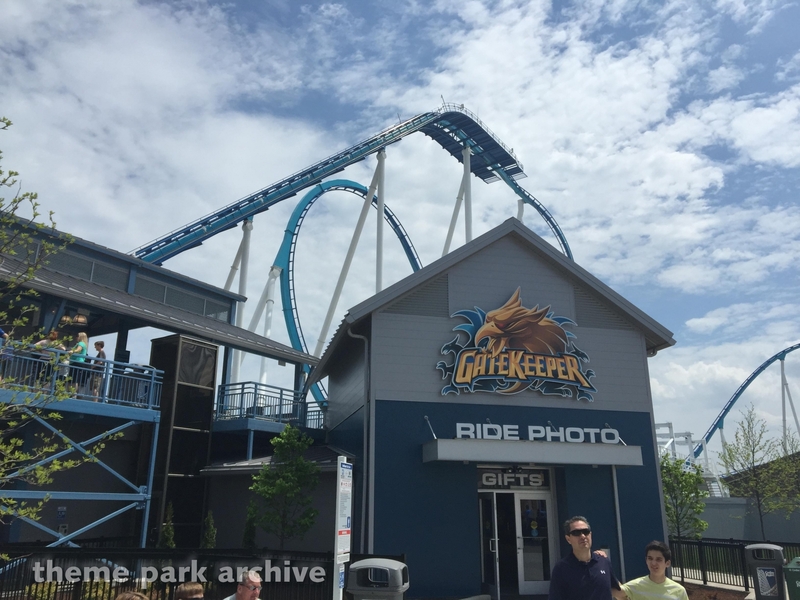 GateKeeper replaces Disaster Transport and the Space Spiral. 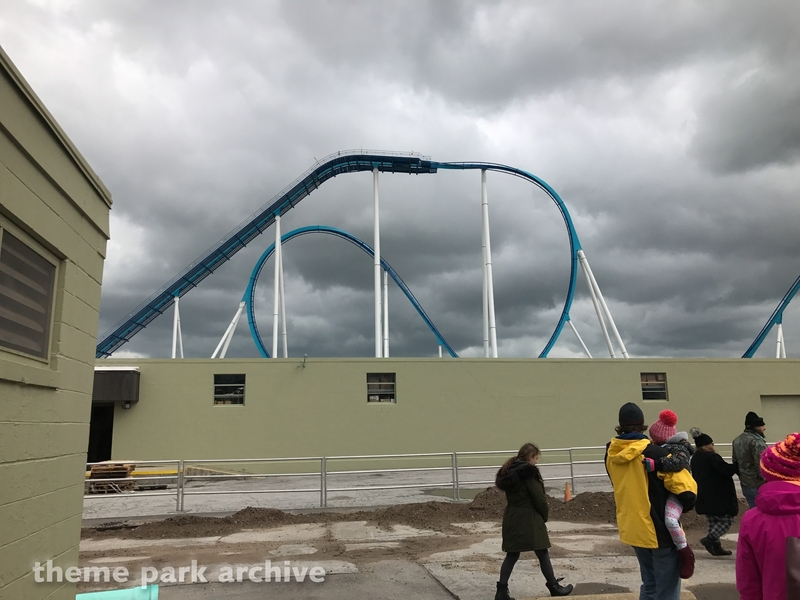 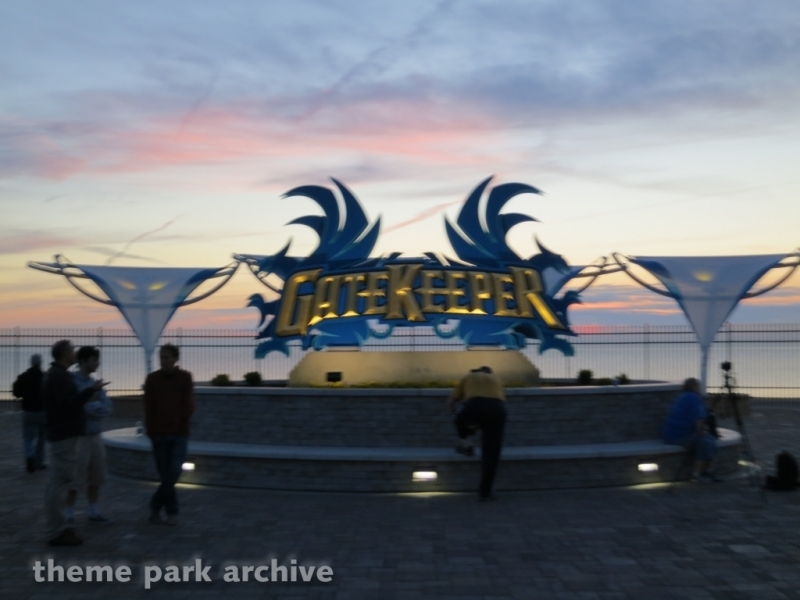 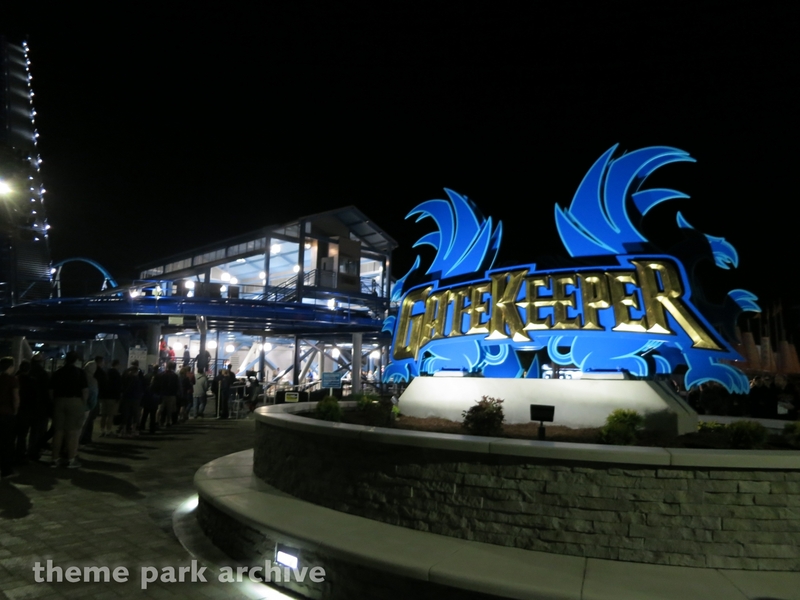 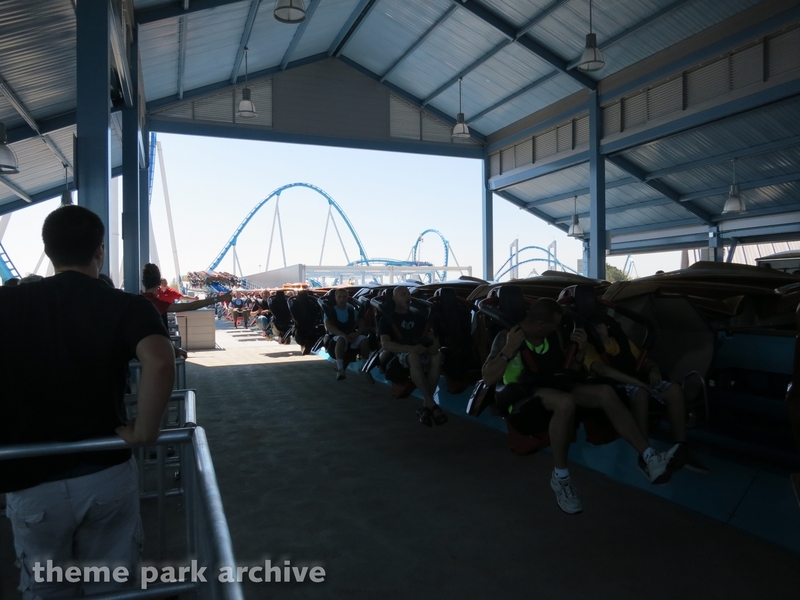 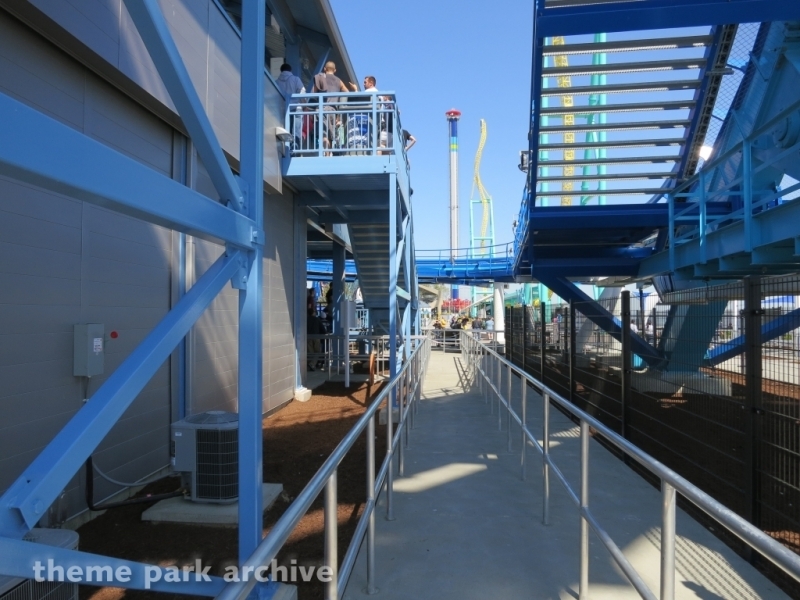 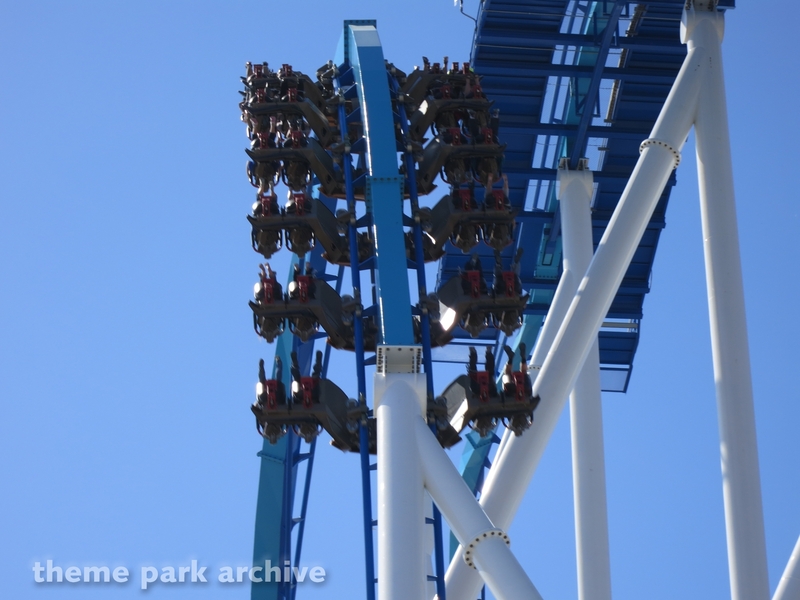 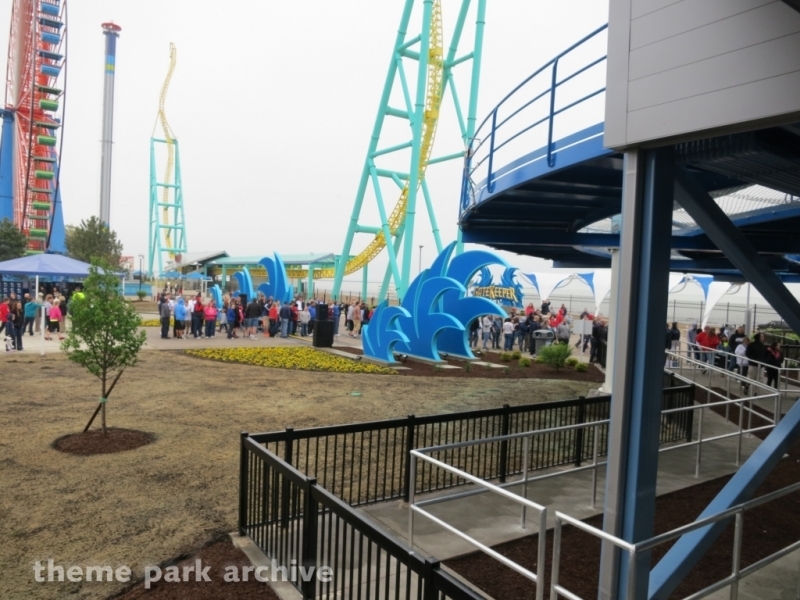 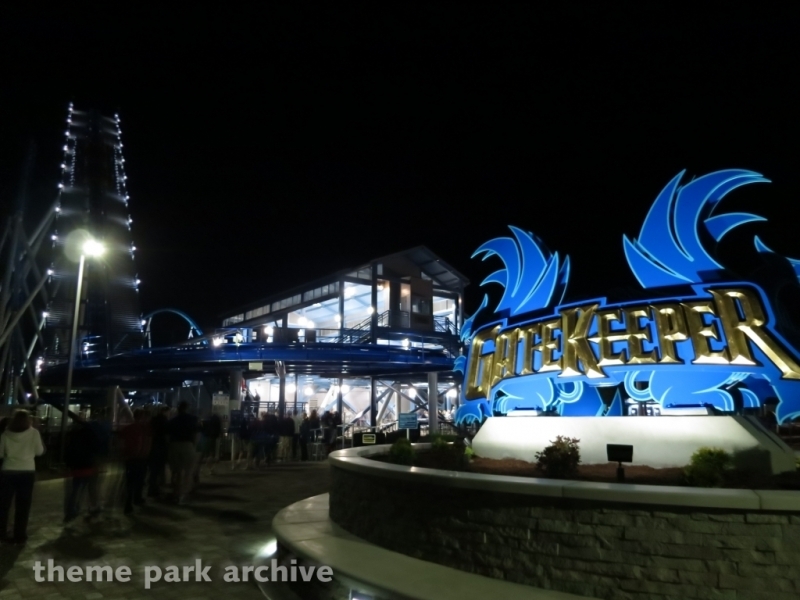 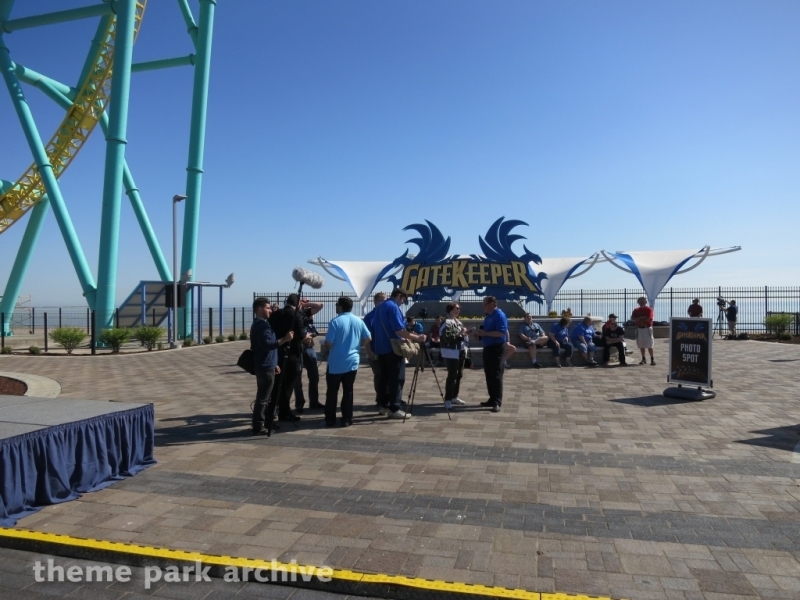 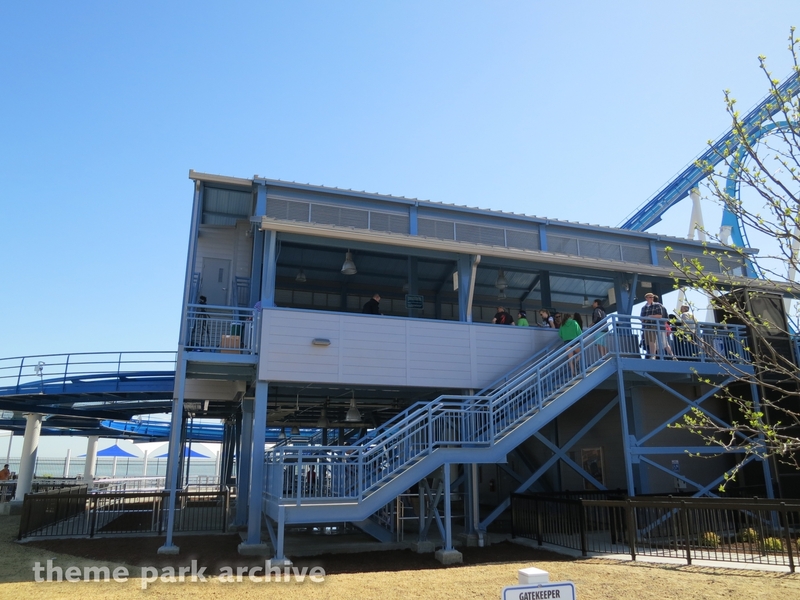 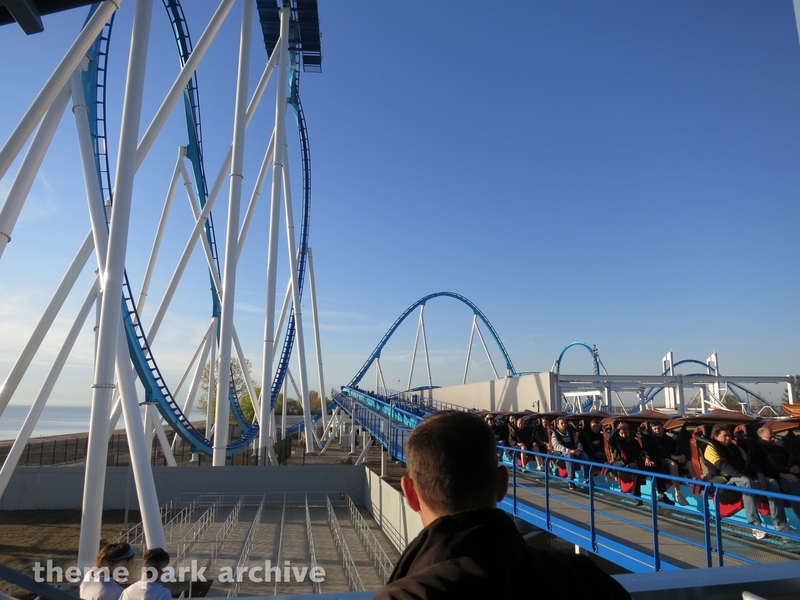 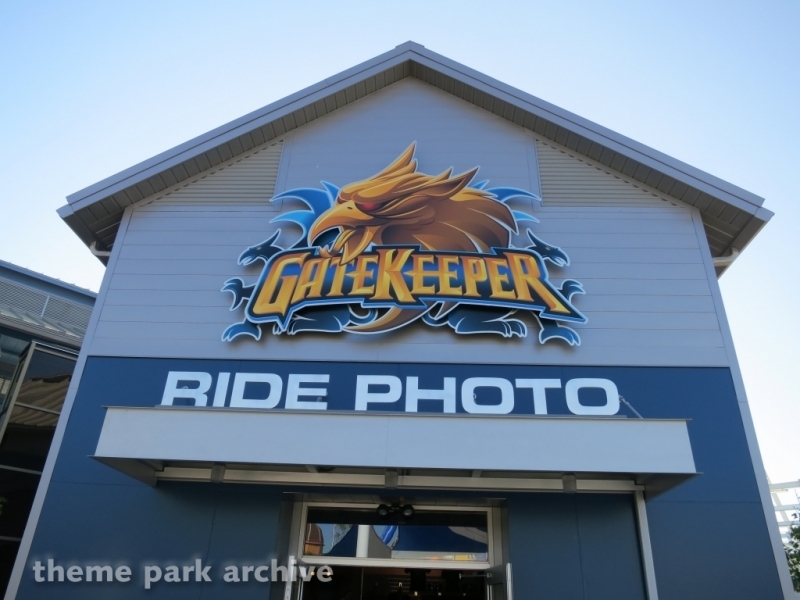 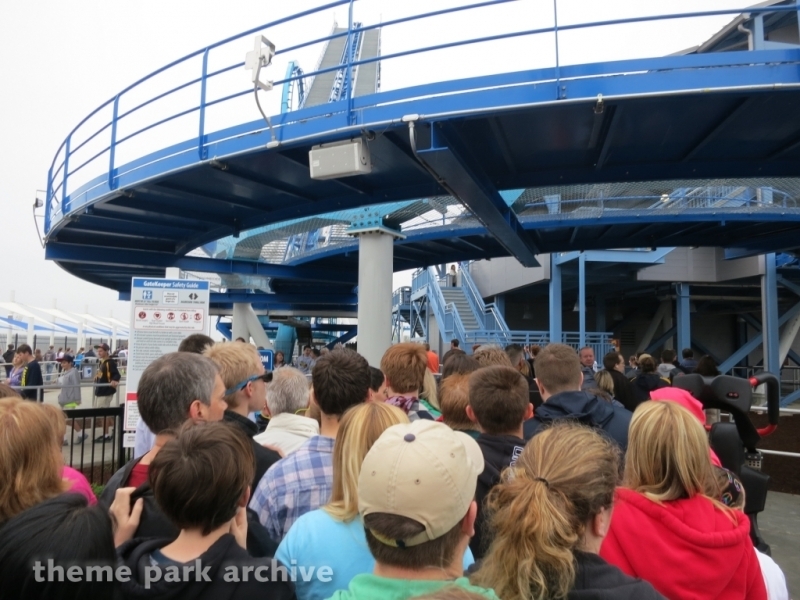 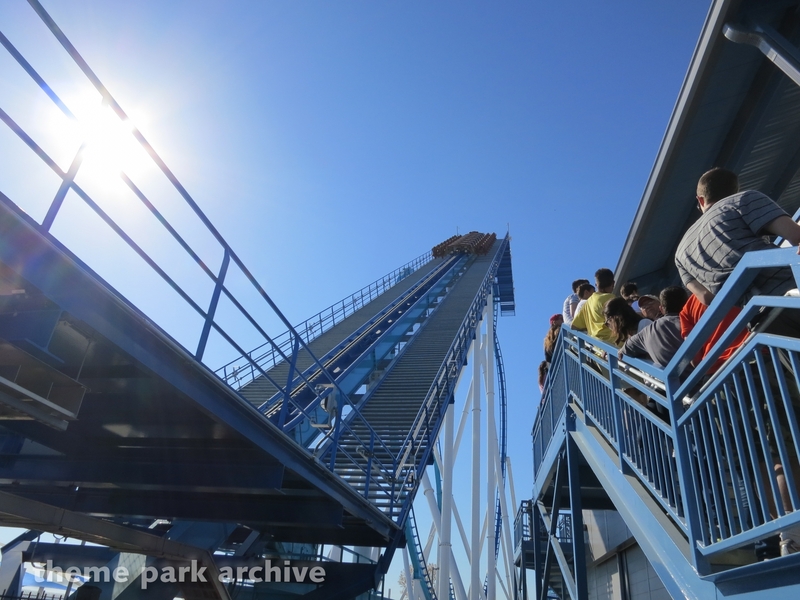 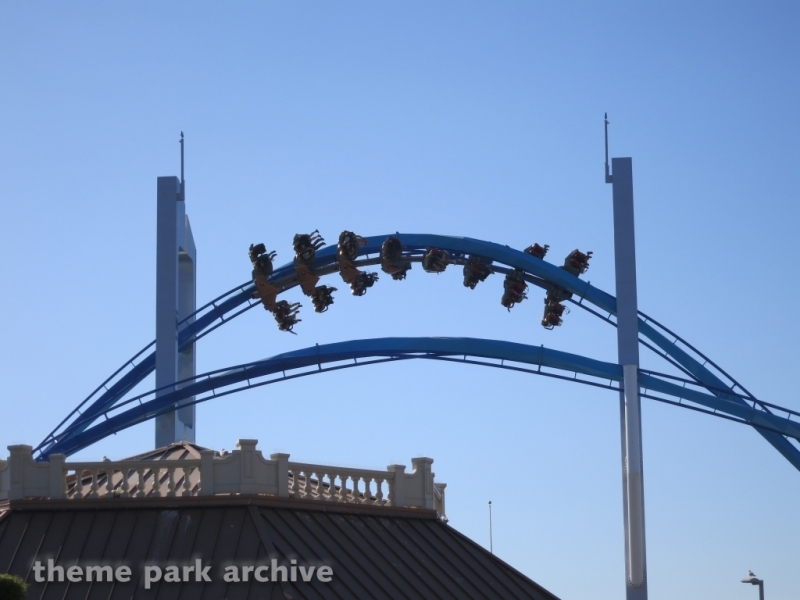 GateKeeper contains an out and back layout featuring 6 different inversions including two dives through keyholes over the main entrance. 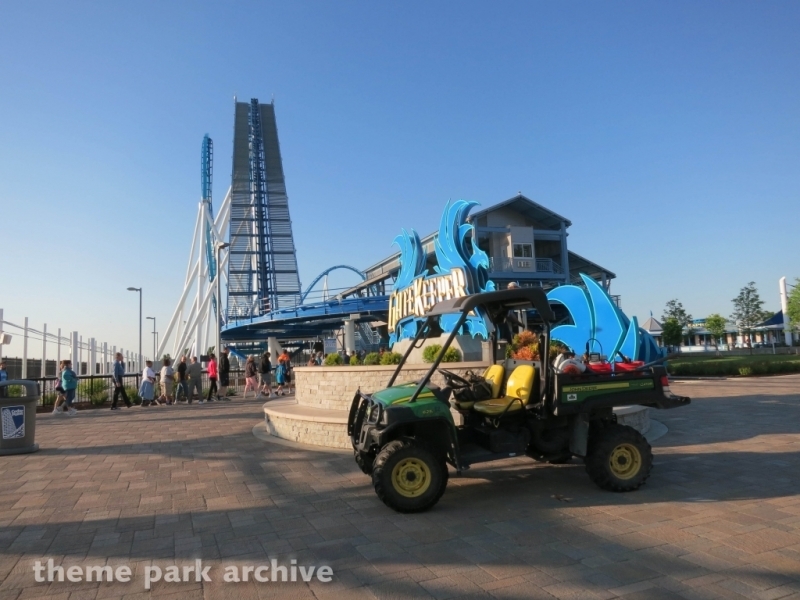 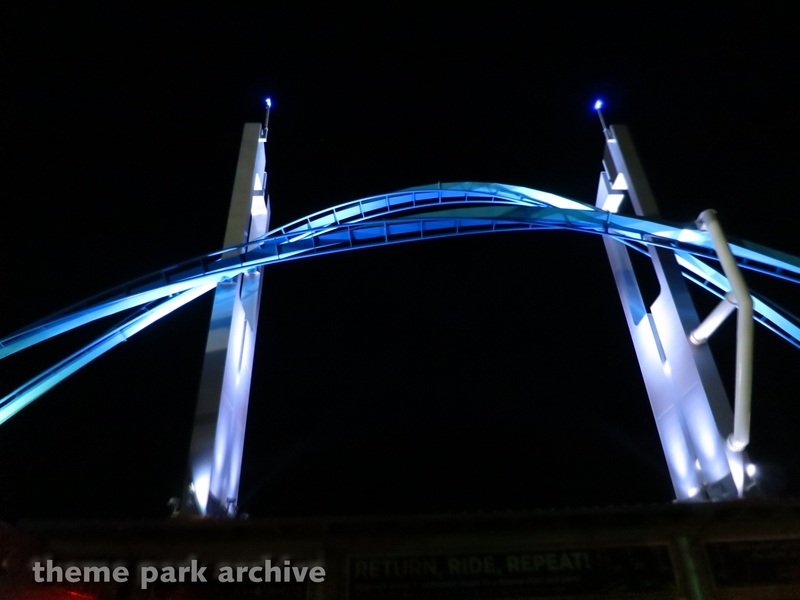 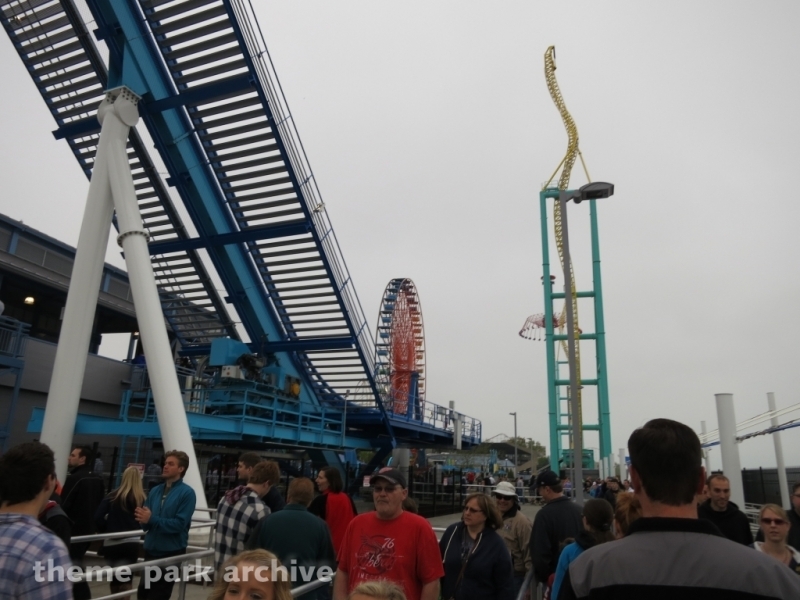 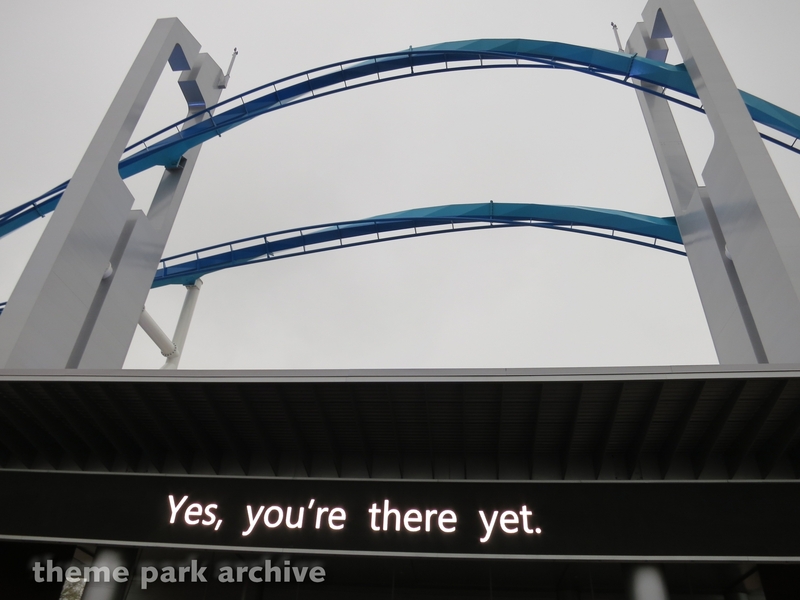 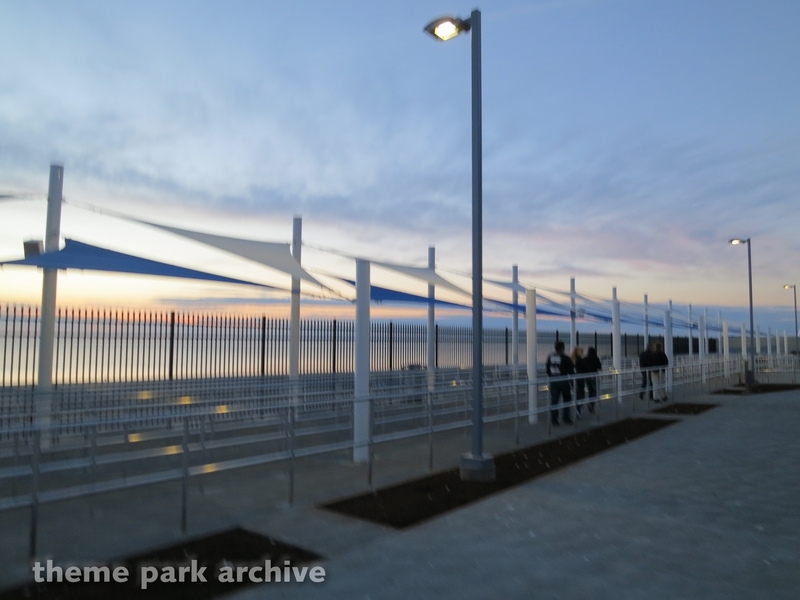 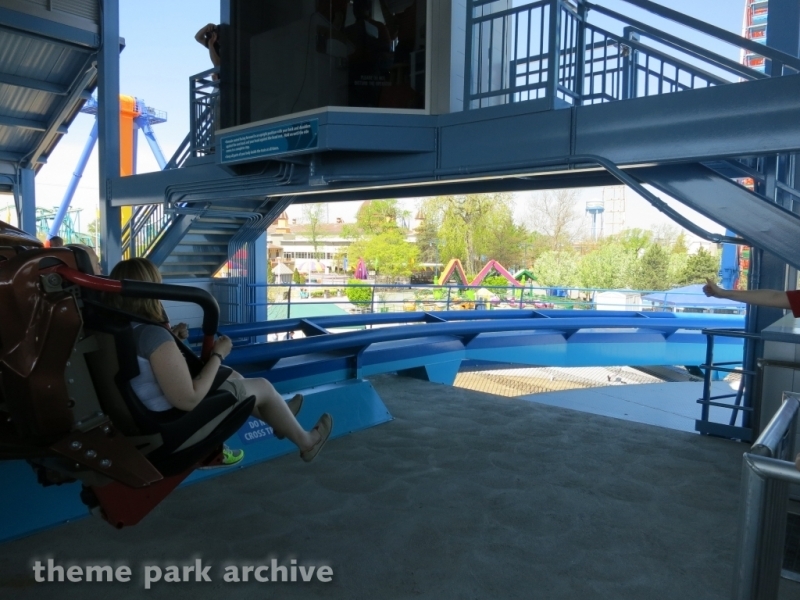 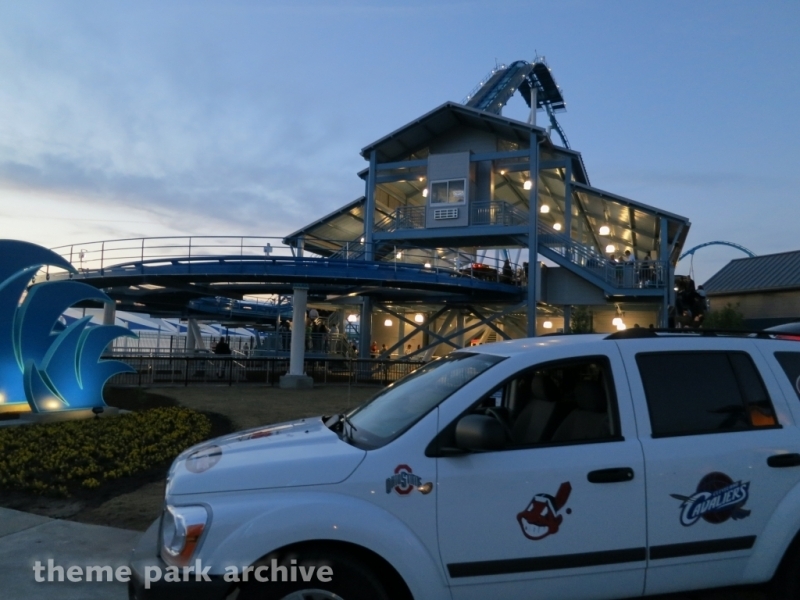 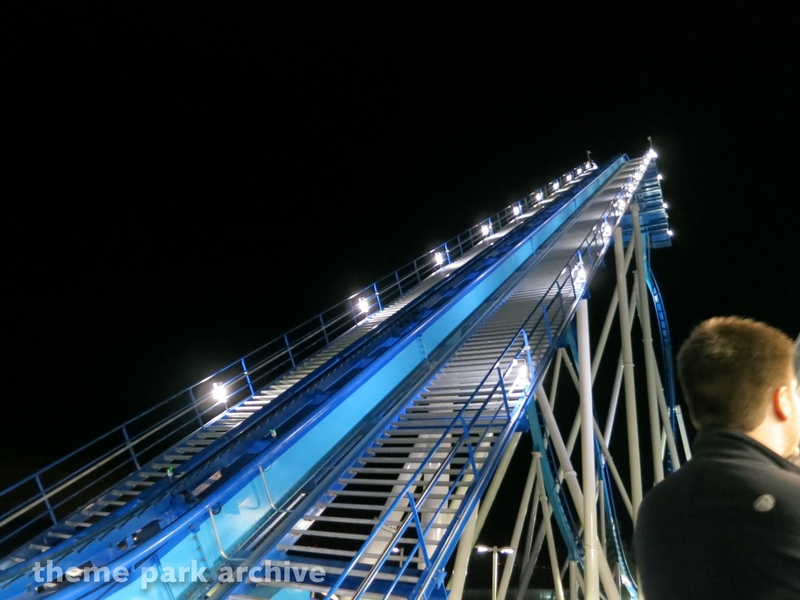 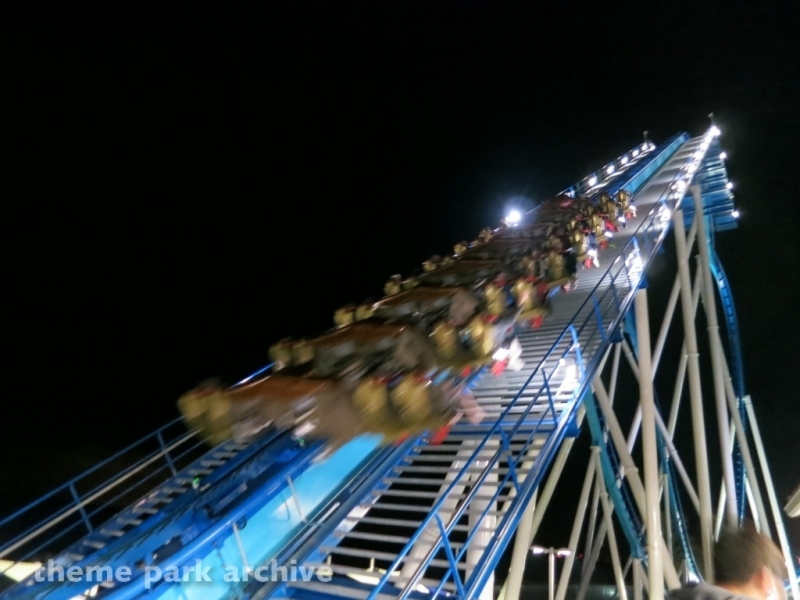 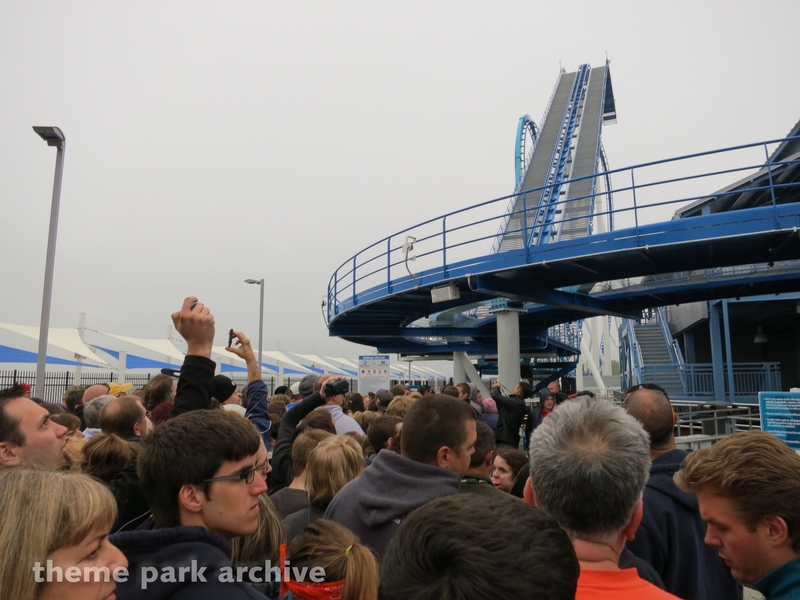 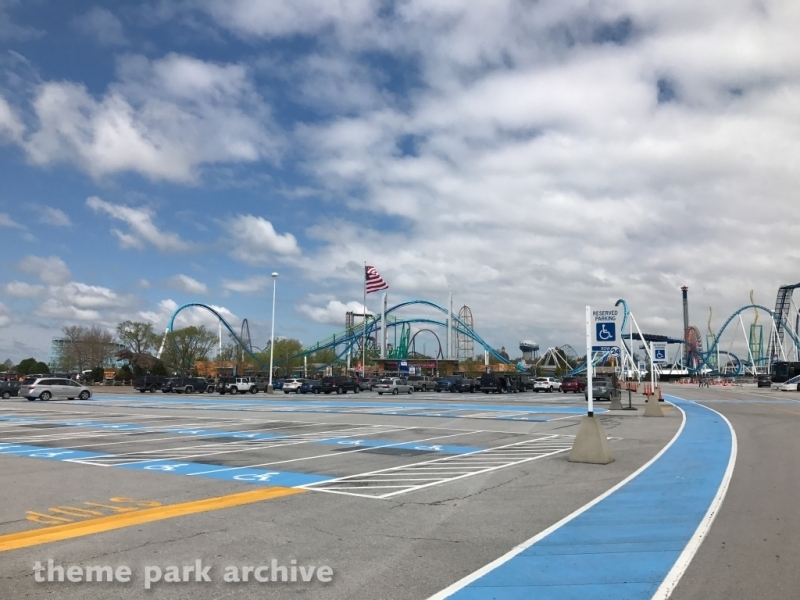 The coaster reaches a maximum height of 170 feet, a maximum drop of 164 feet and a top speed of 67 miles per hour over 4.164 feet of track. 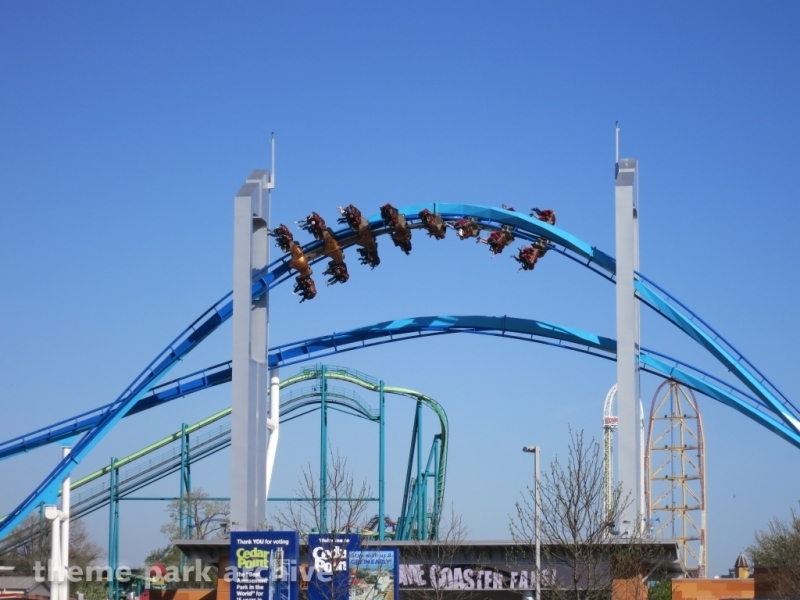 The ride's first inversion occurs at the top of the lift and is considered one of the tallest. 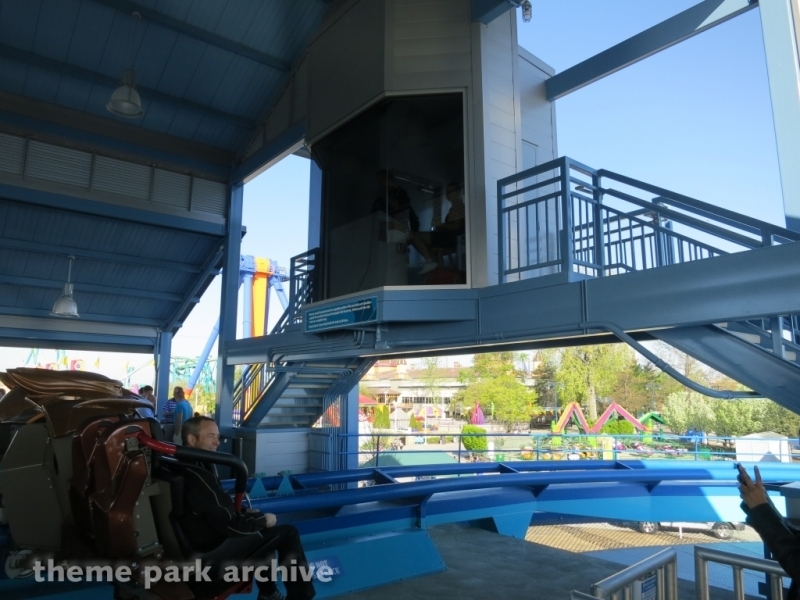 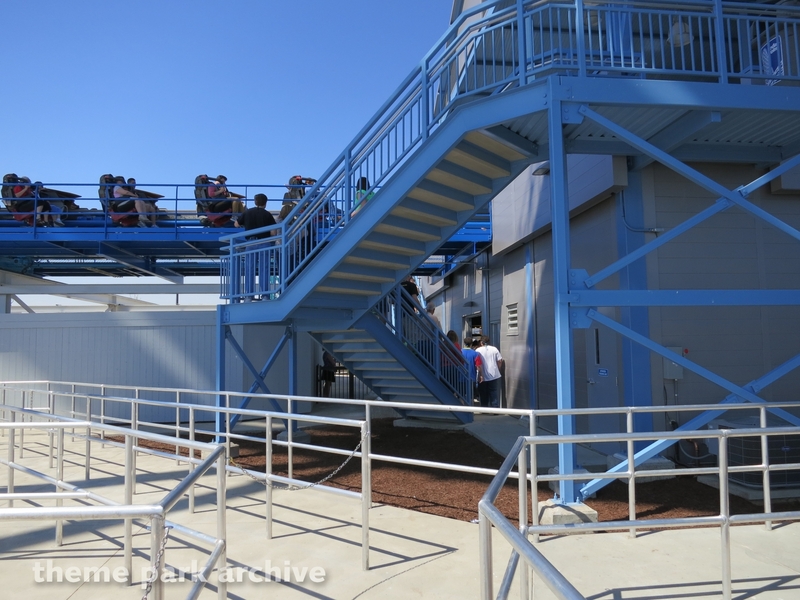 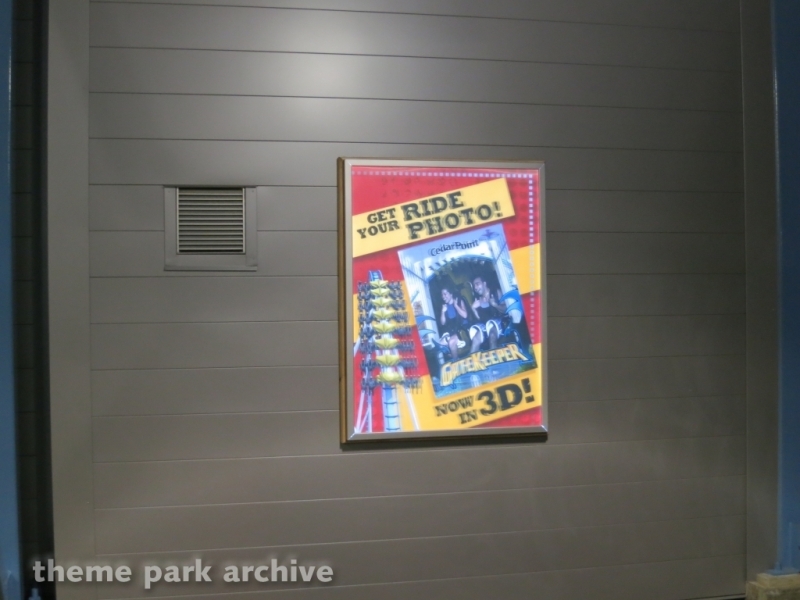 The ride operates with 3 trains.